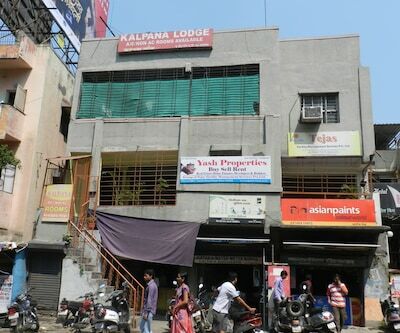 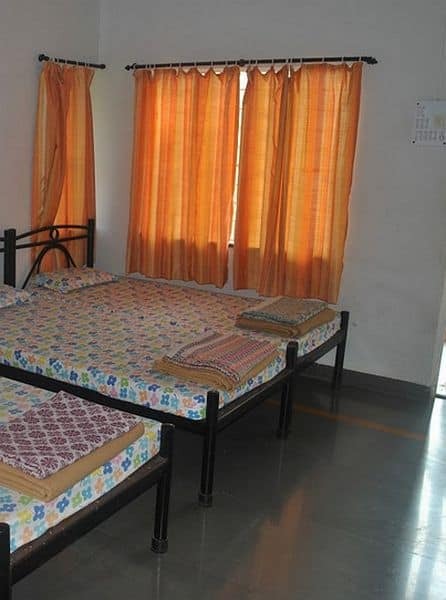 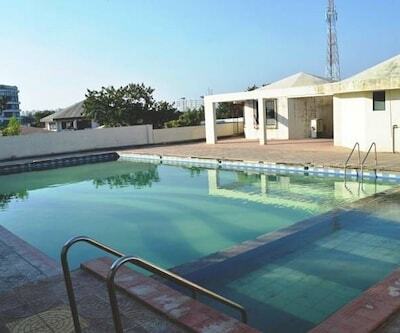 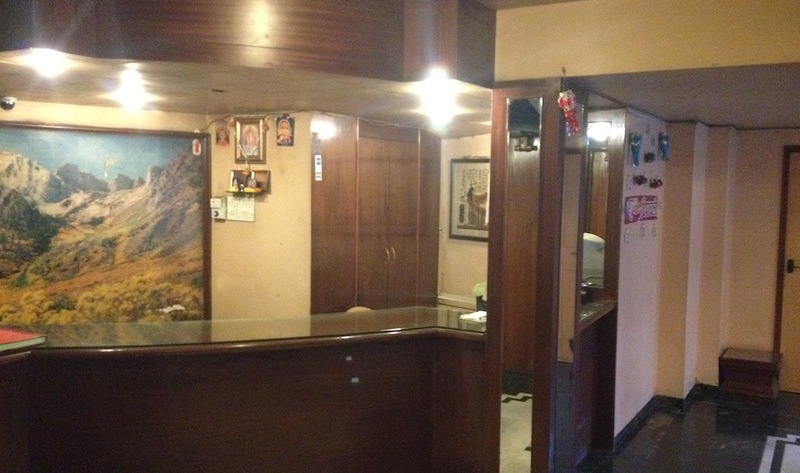 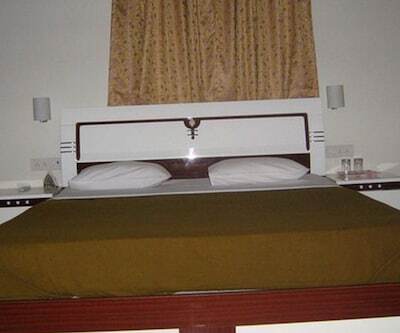 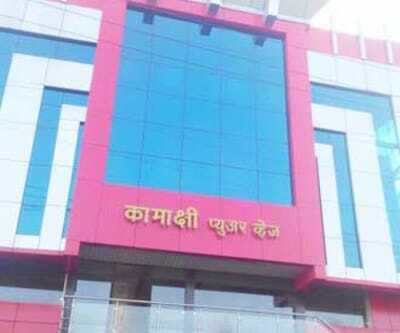 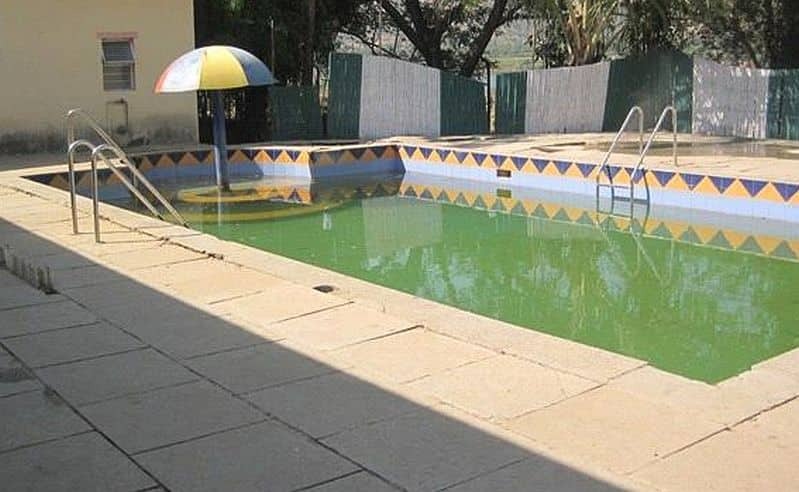 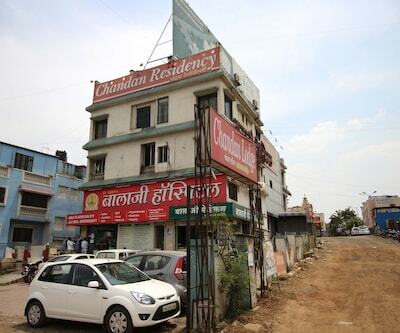 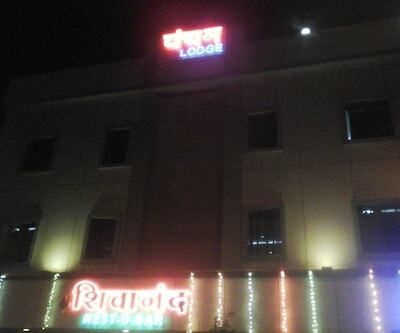 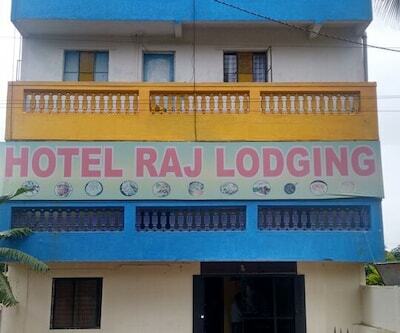 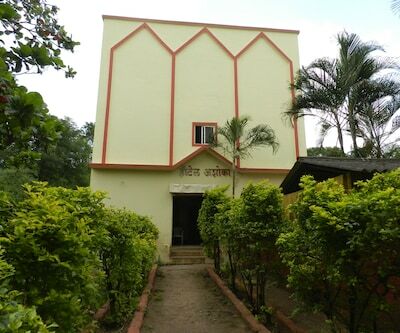 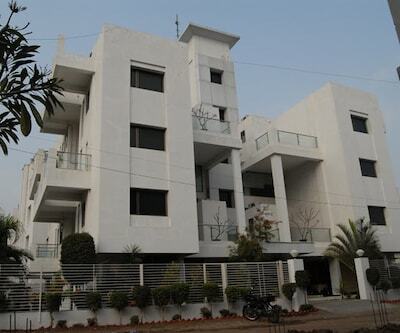 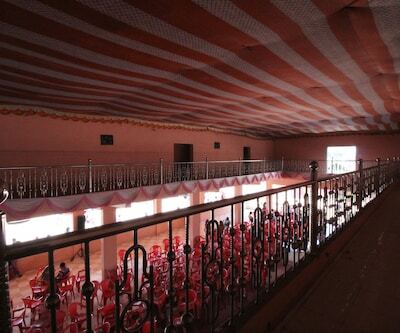 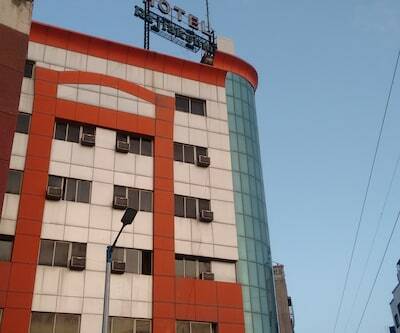 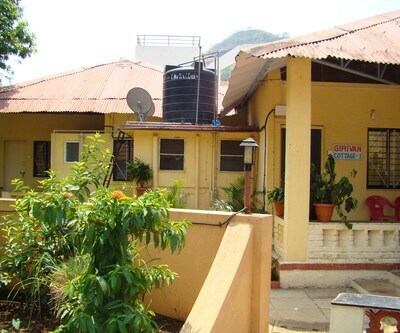 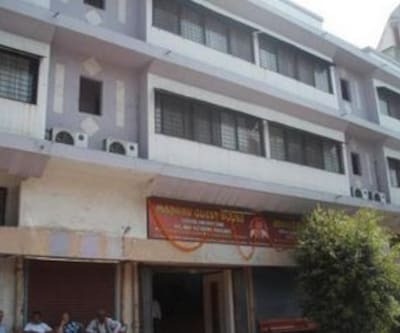 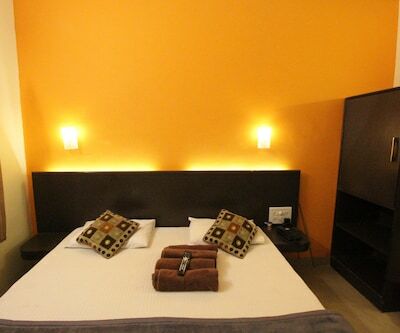 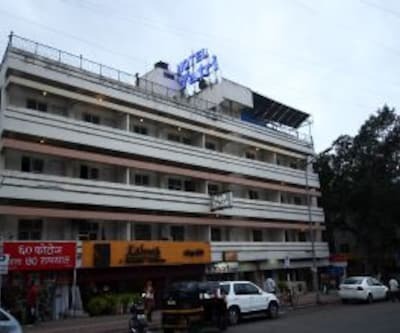 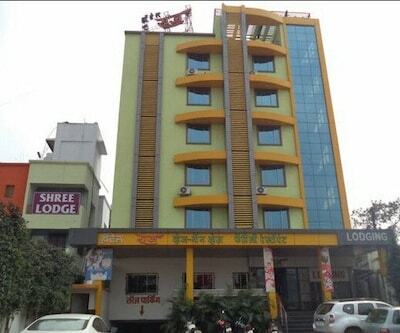 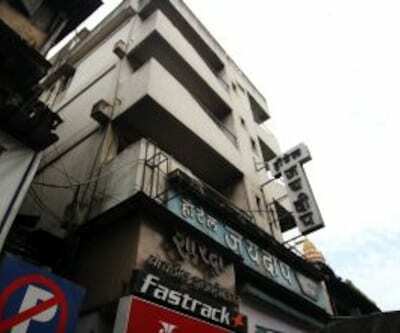 Sai Holiday Resorts, featuring a swimming pool, is 2 km away from the Omkareshwar Mandir. 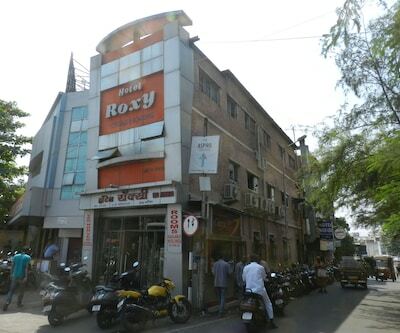 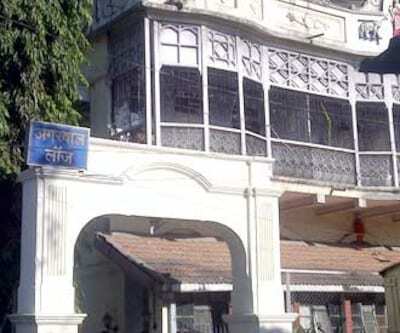 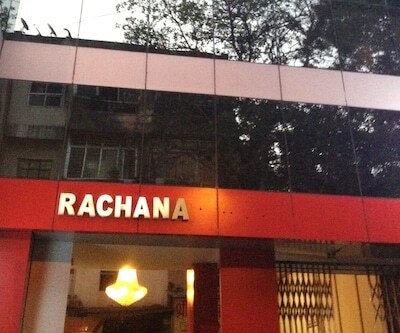 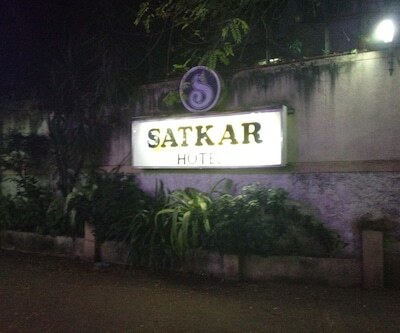 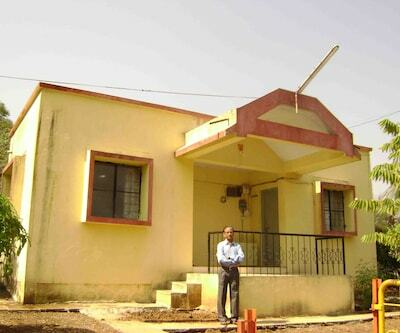 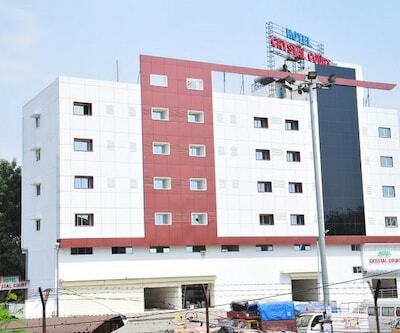 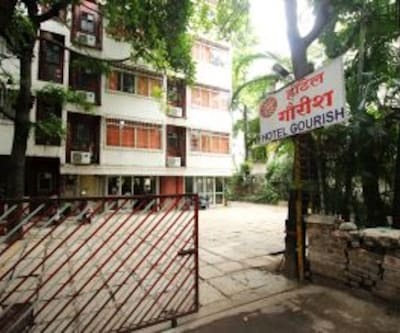 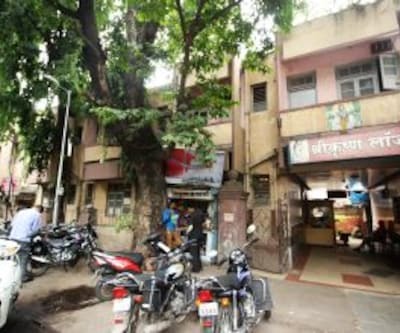 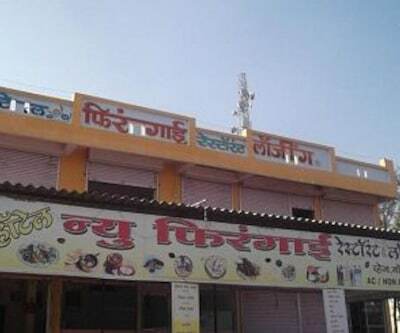 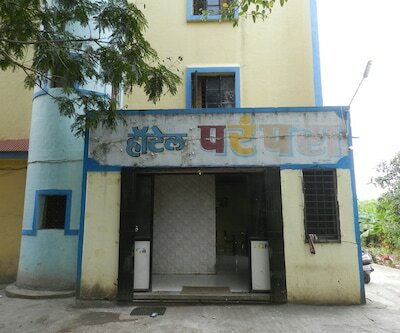 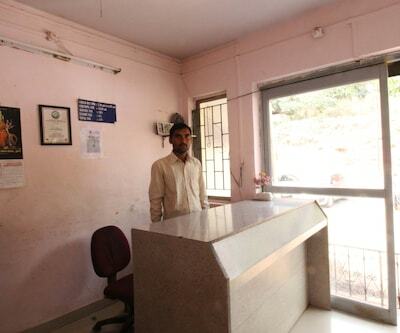 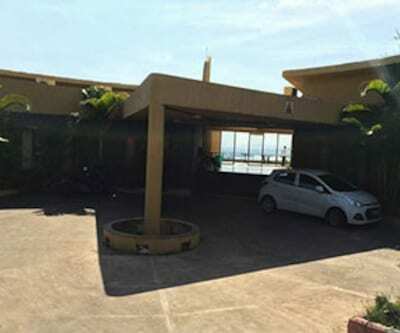 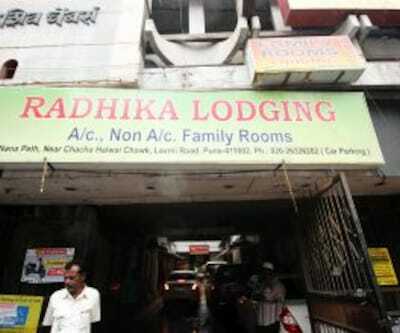 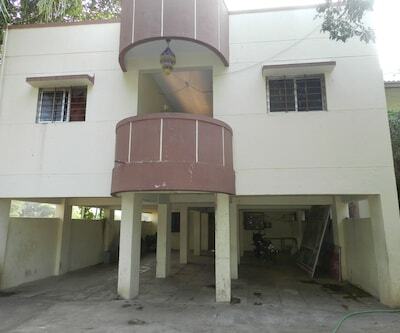 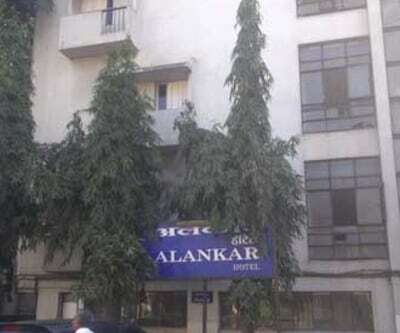 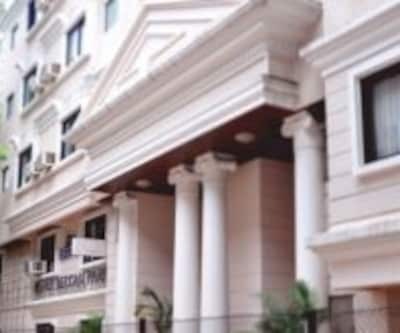 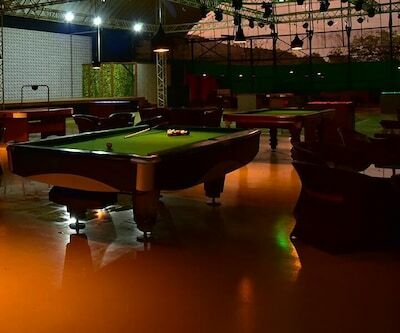 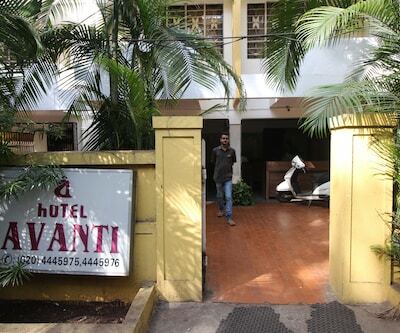 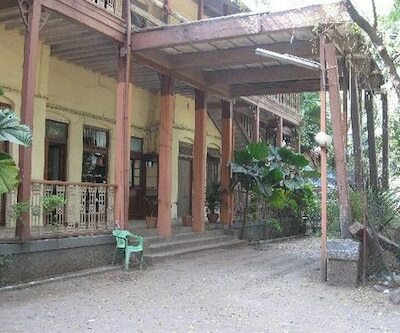 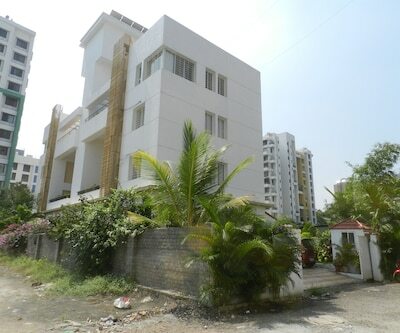 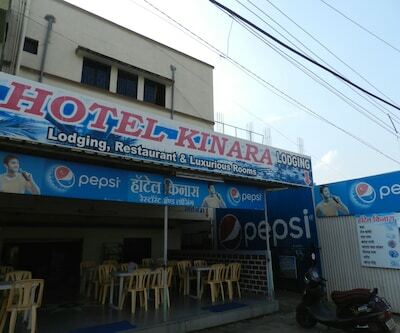 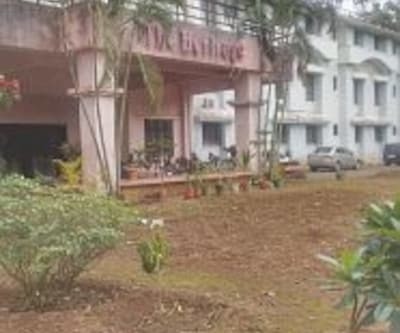 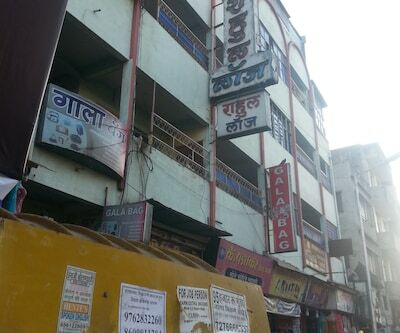 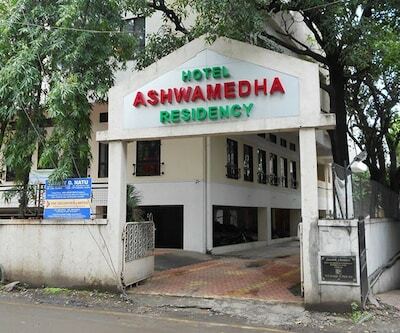 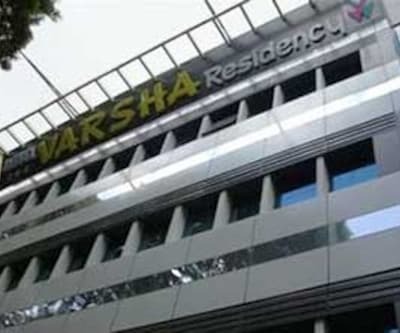 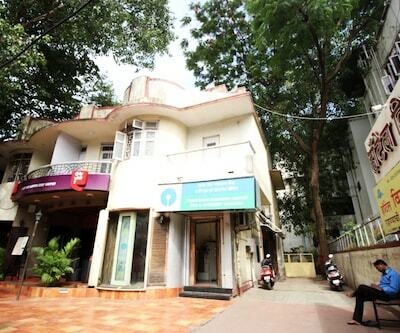 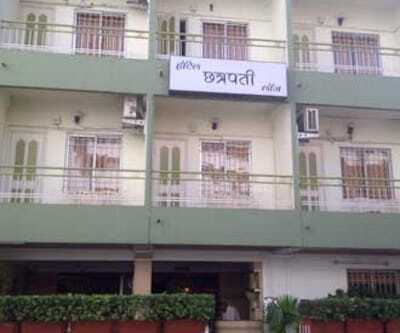 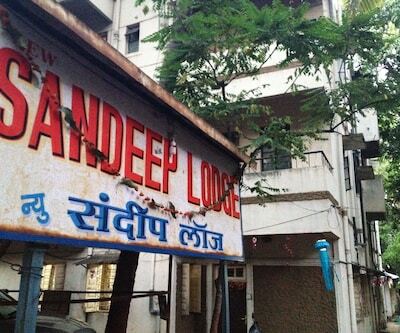 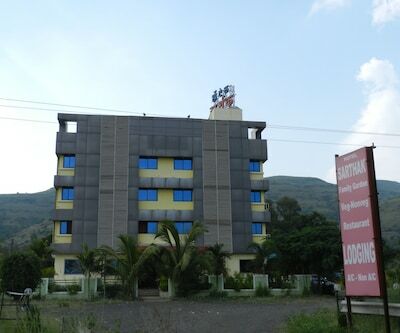 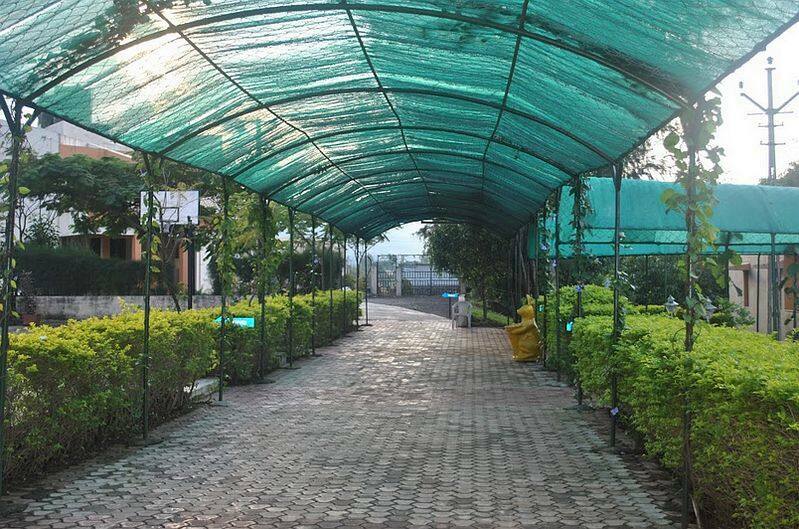 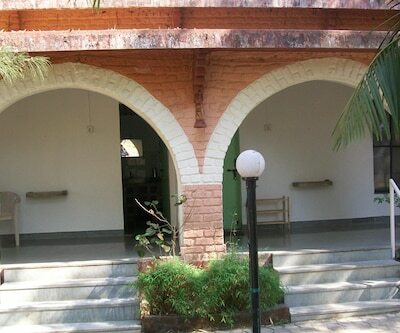 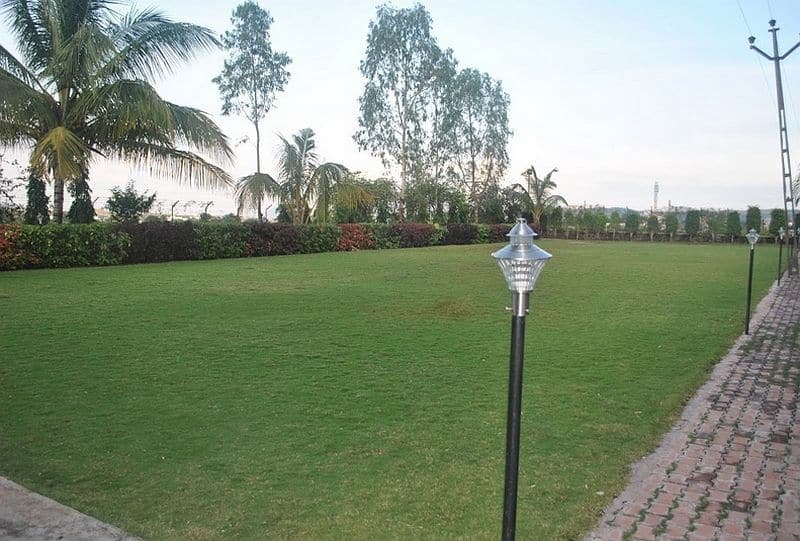 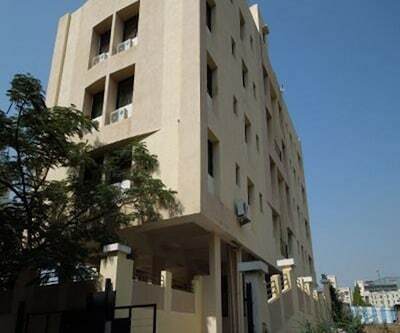 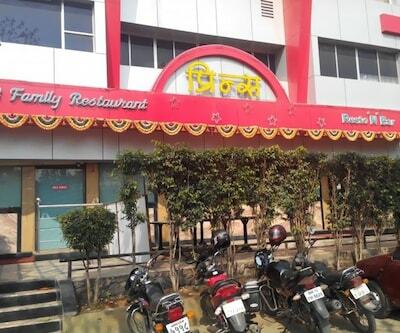 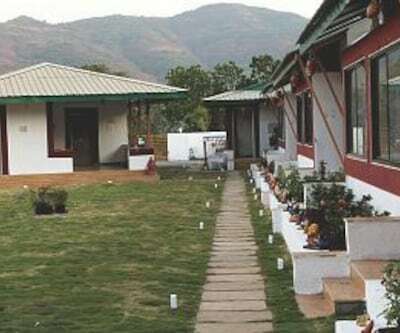 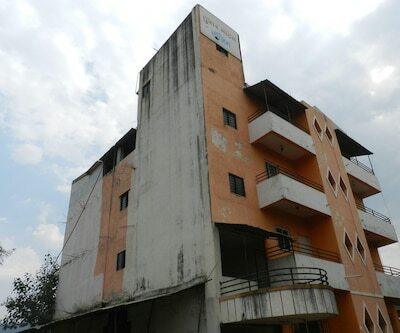 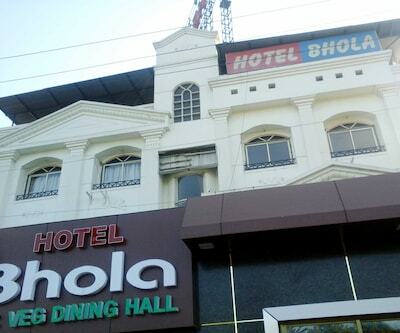 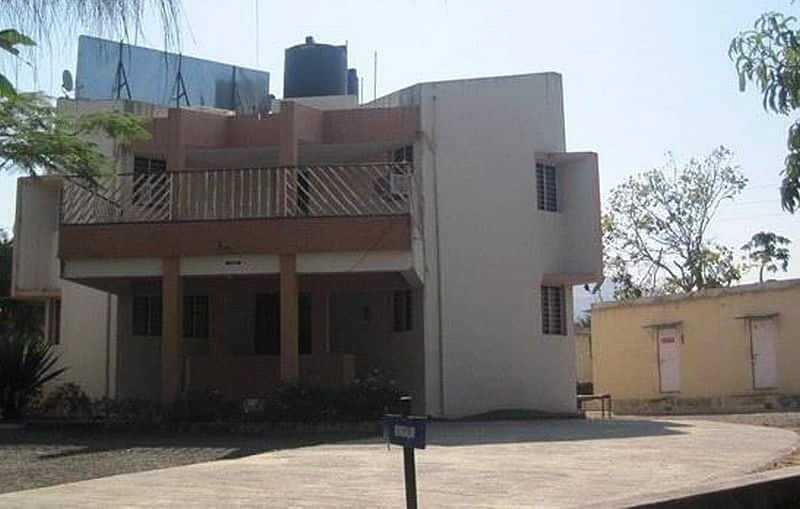 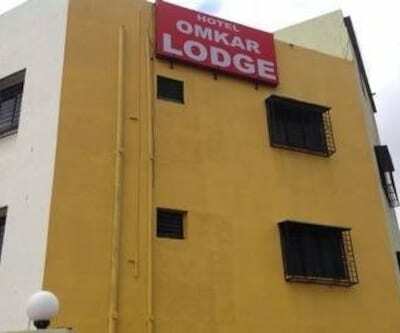 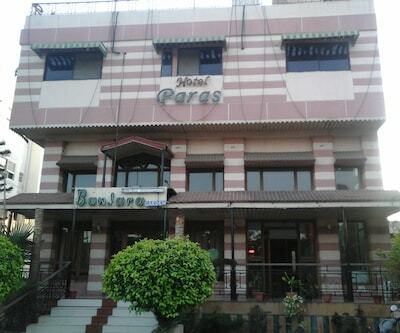 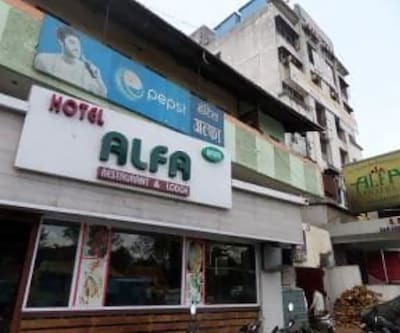 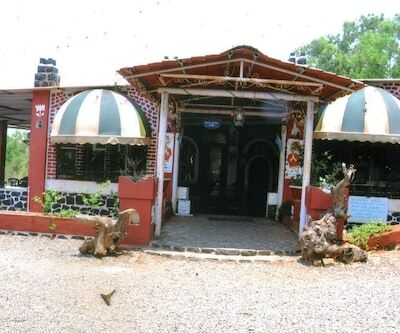 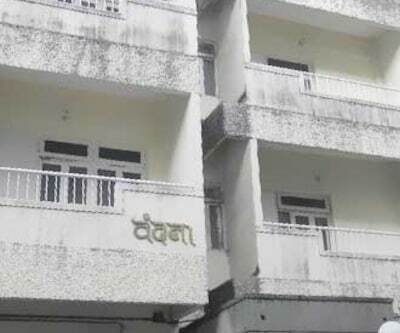 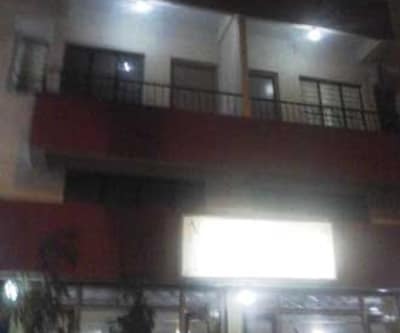 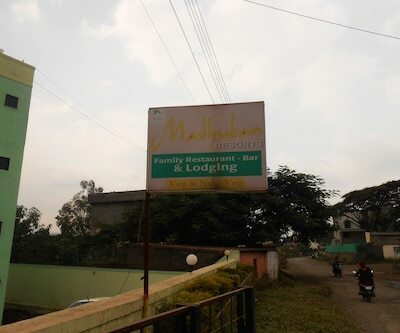 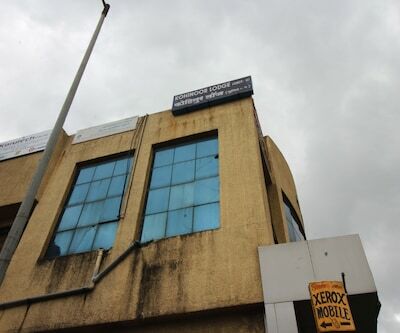 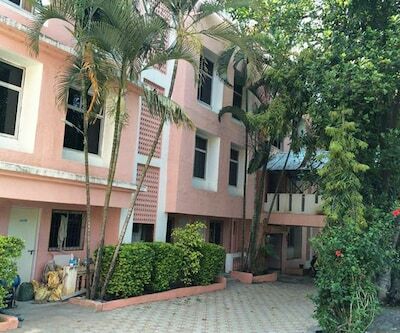 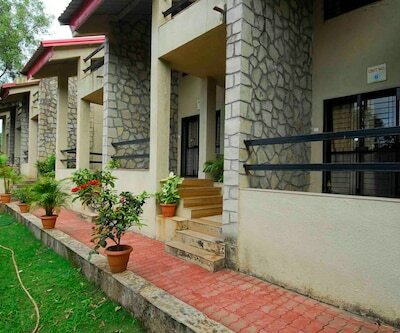 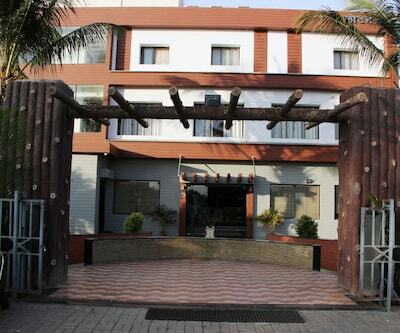 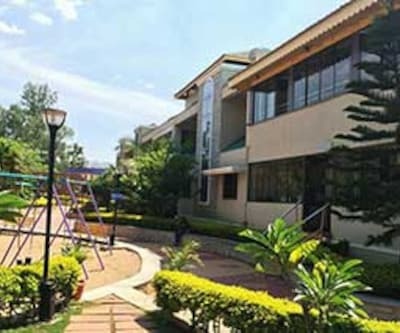 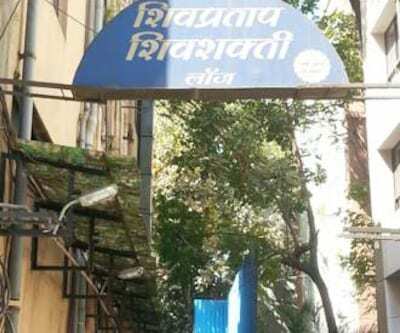 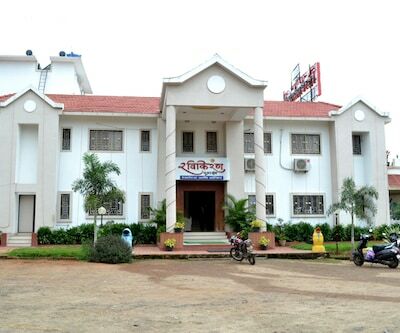 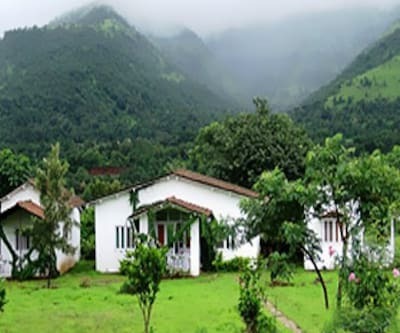 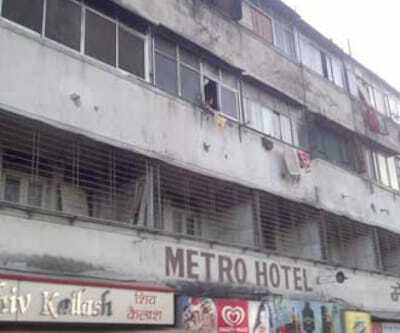 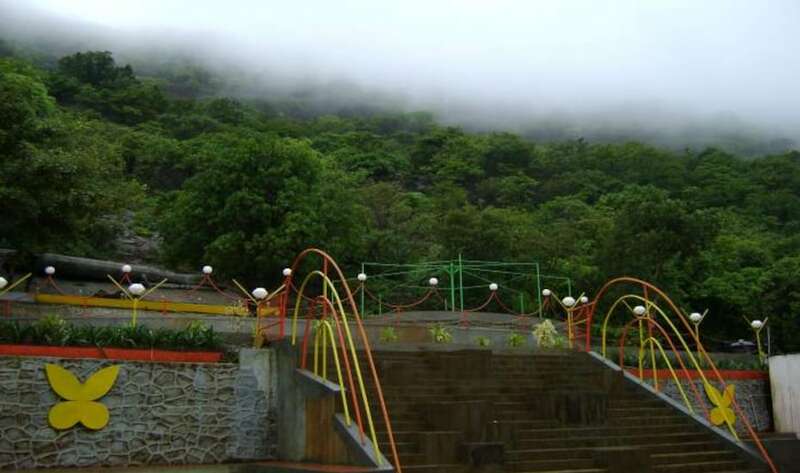 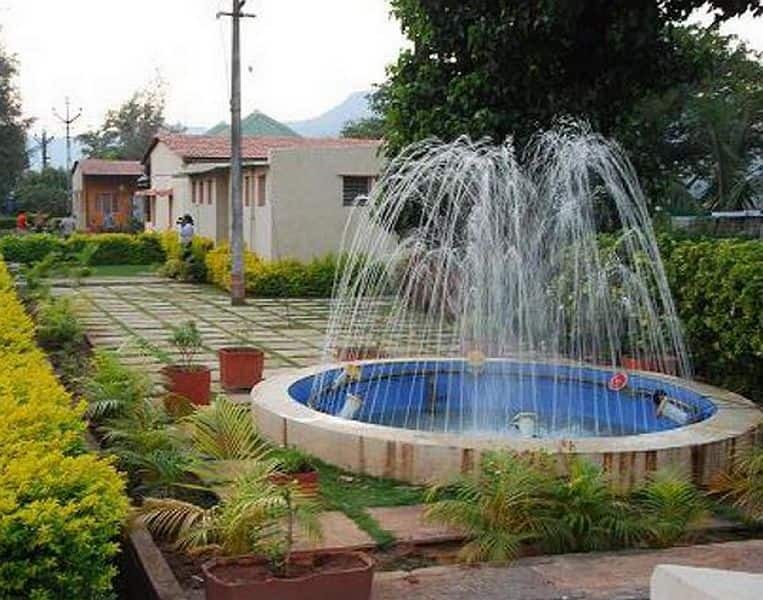 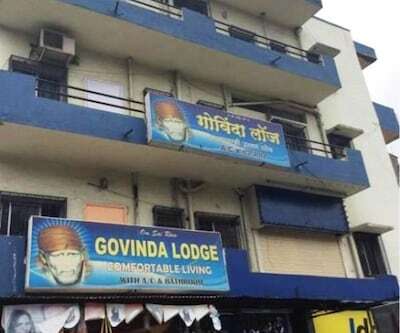 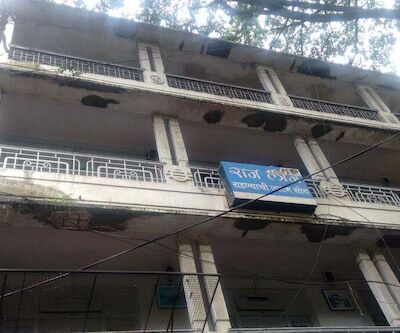 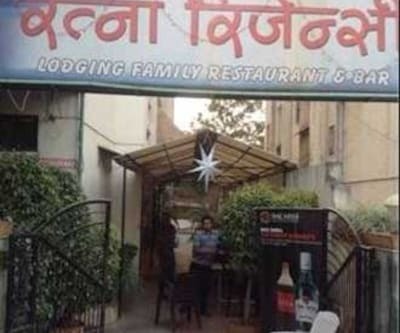 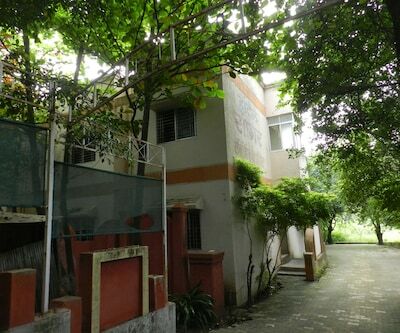 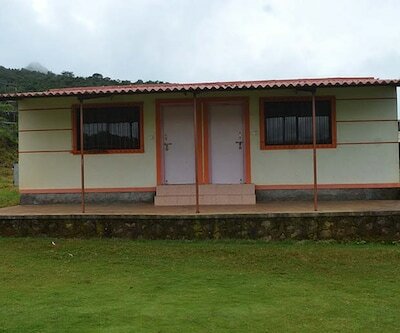 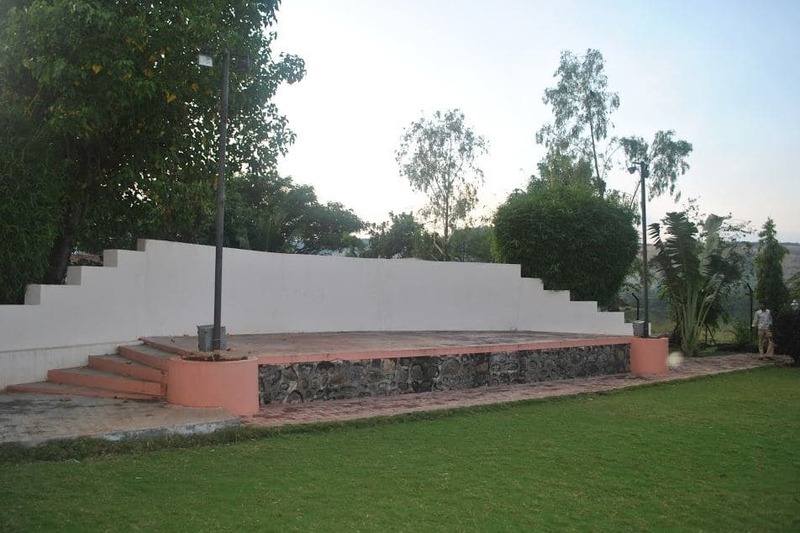 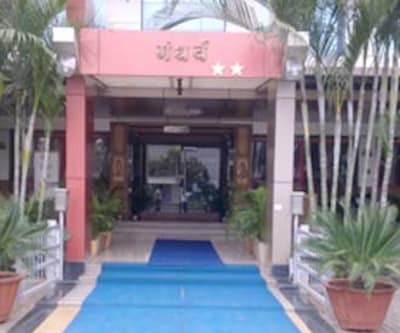 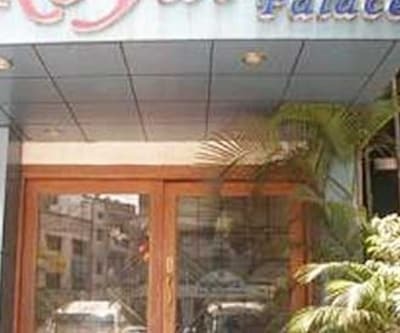 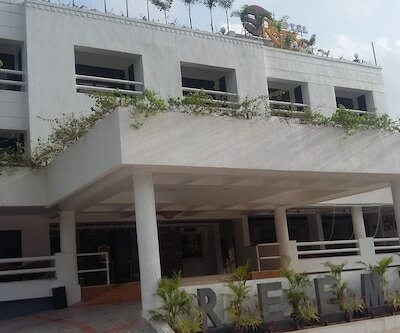 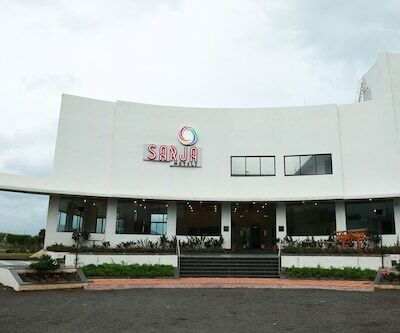 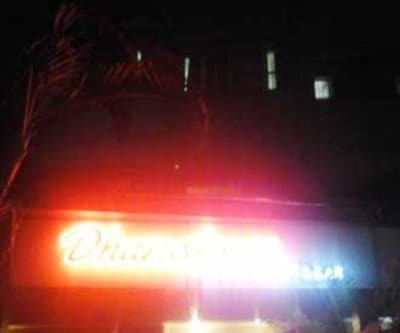 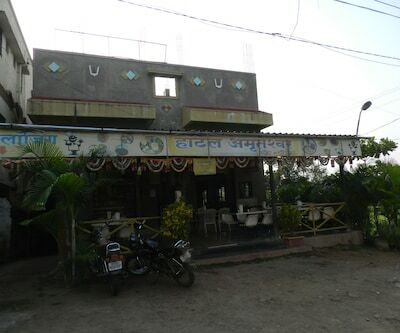 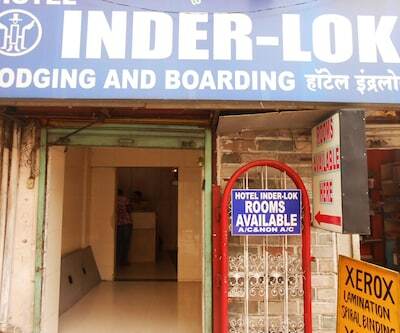 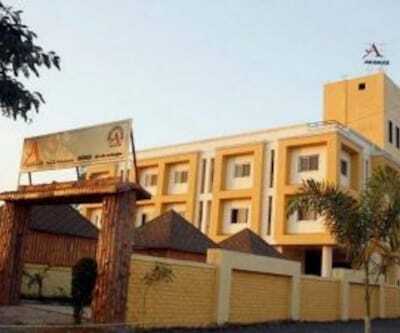 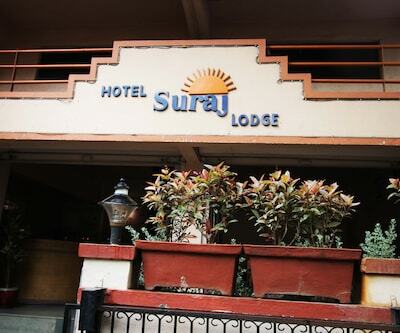 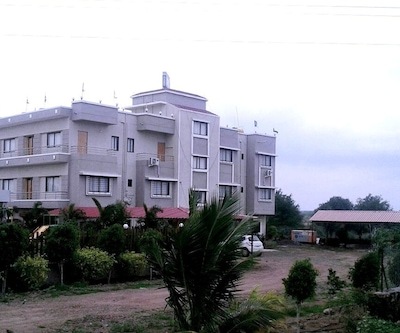 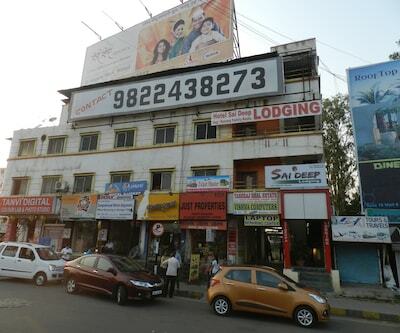 This Pune resort can be reached from the Sane Dairy Bus Stop (0.1 km). 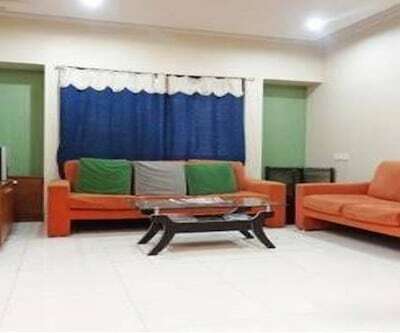 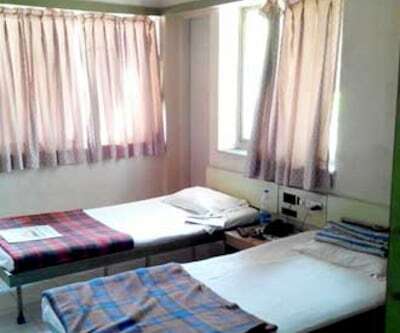 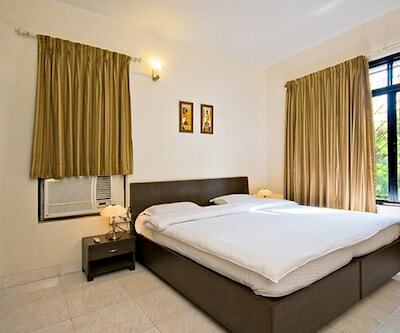 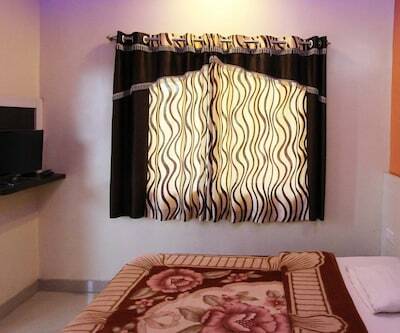 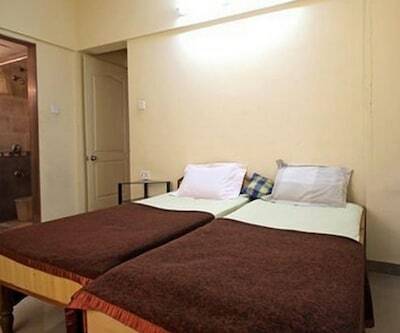 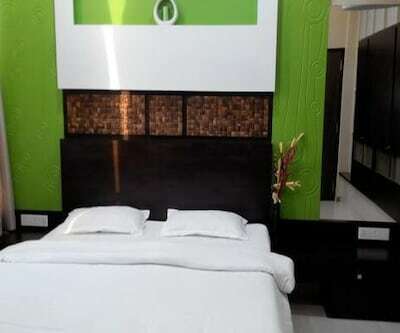 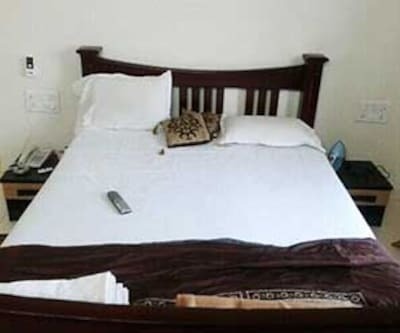 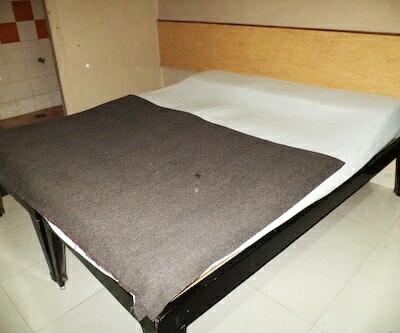 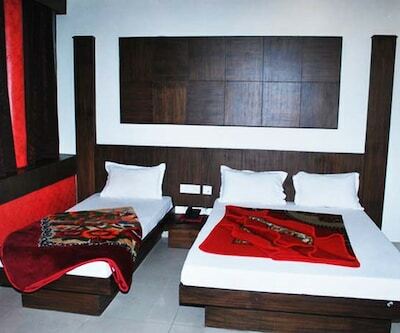 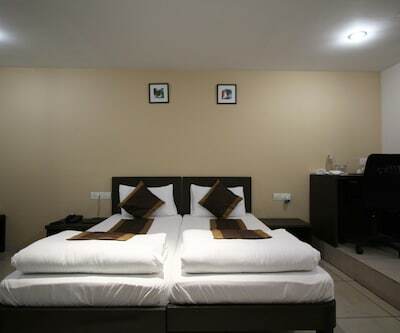 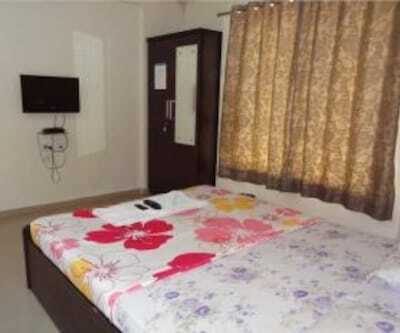 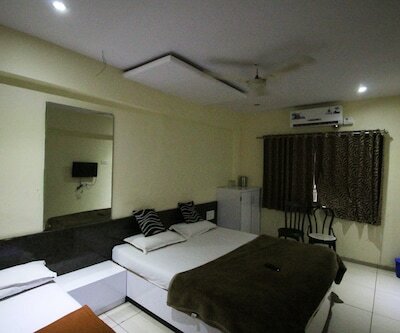 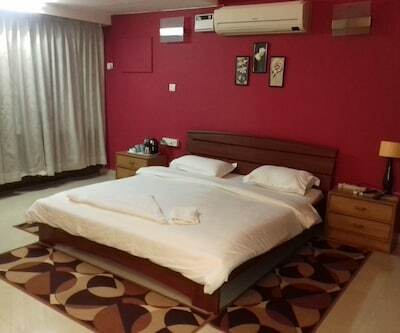 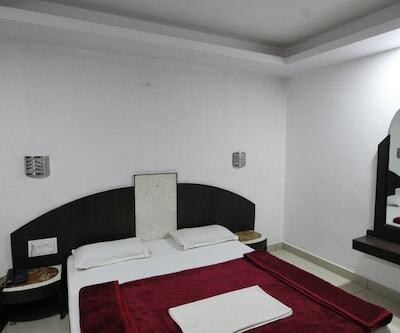 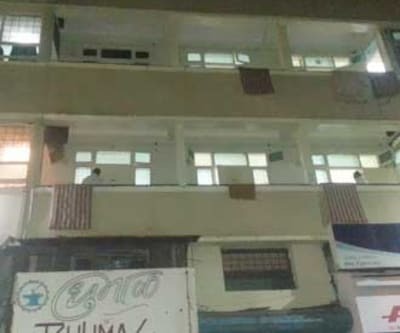 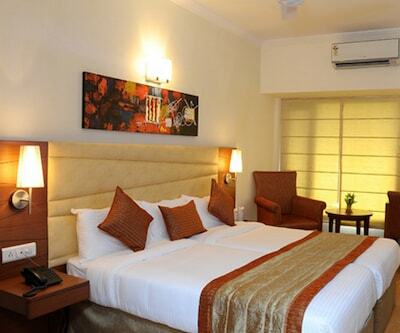 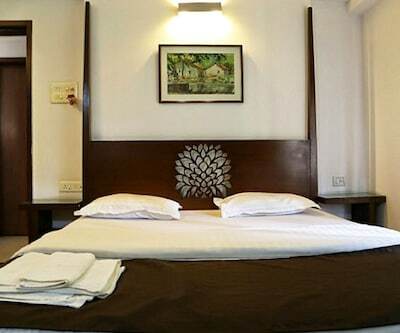 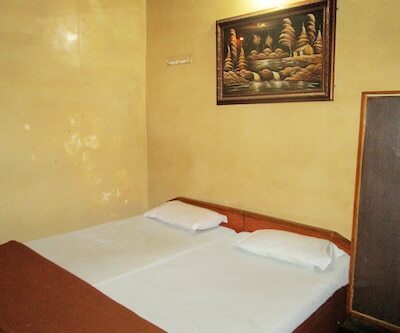 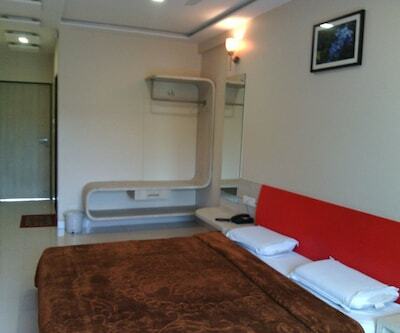 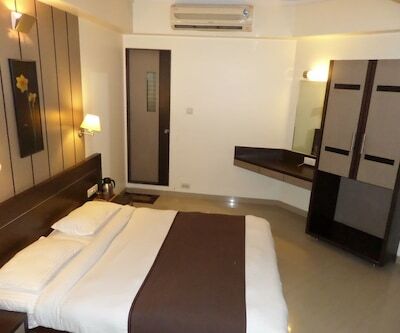 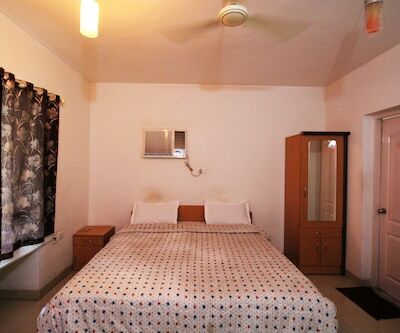 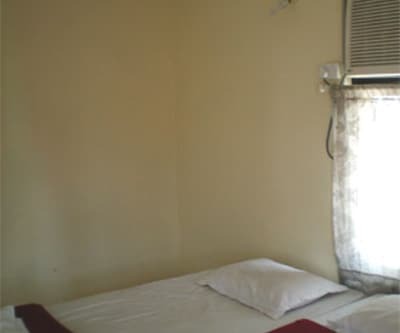 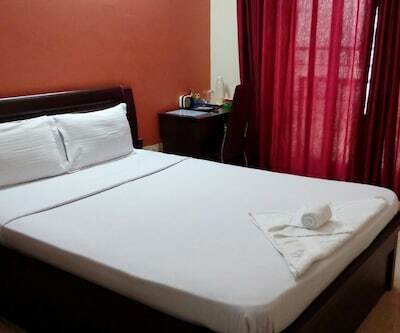 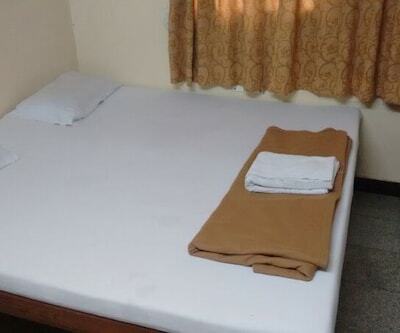 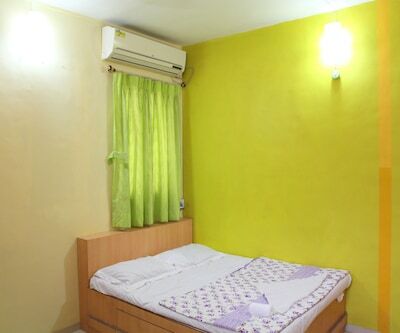 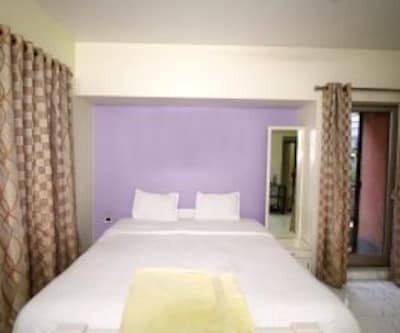 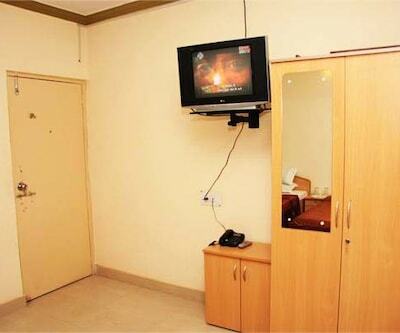 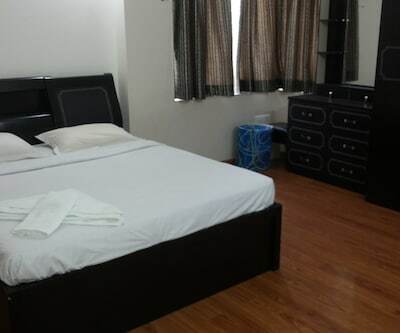 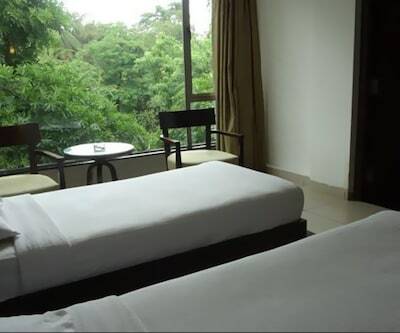 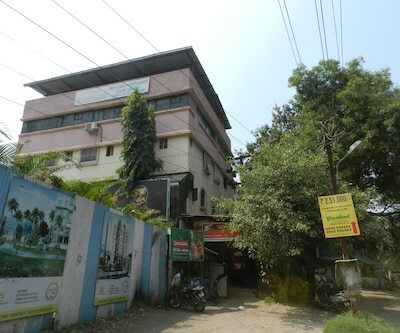 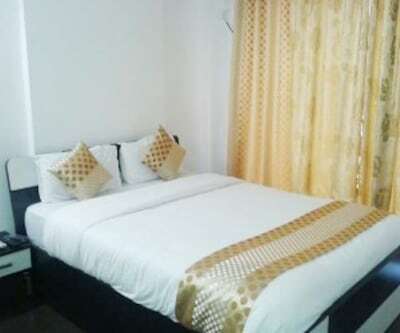 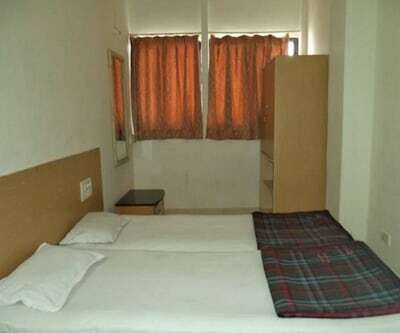 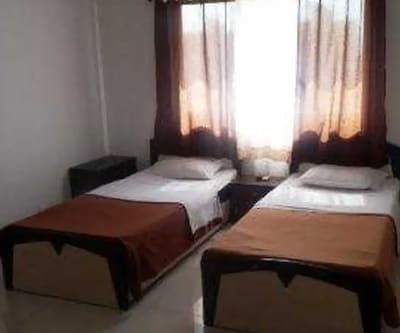 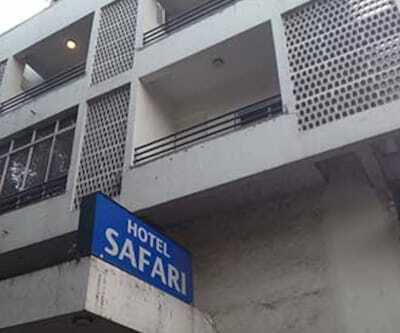 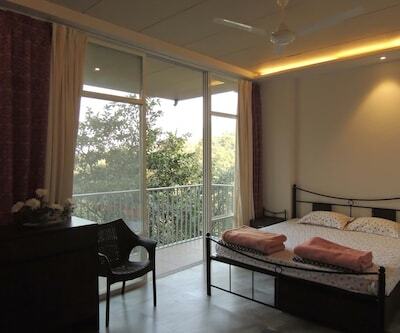 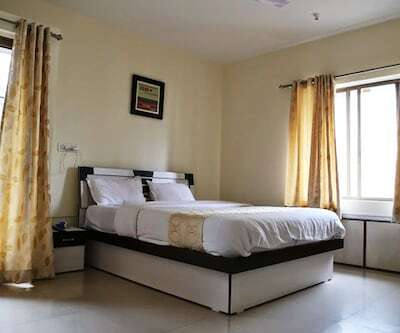 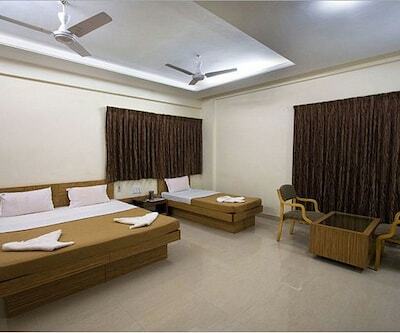 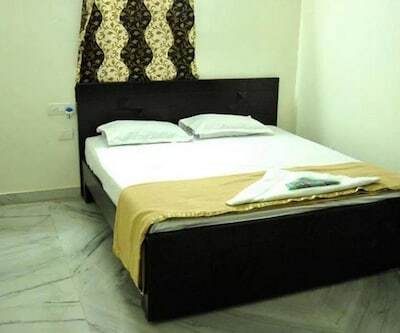 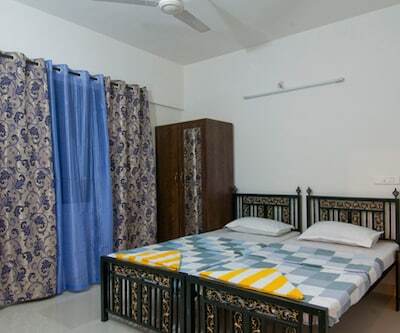 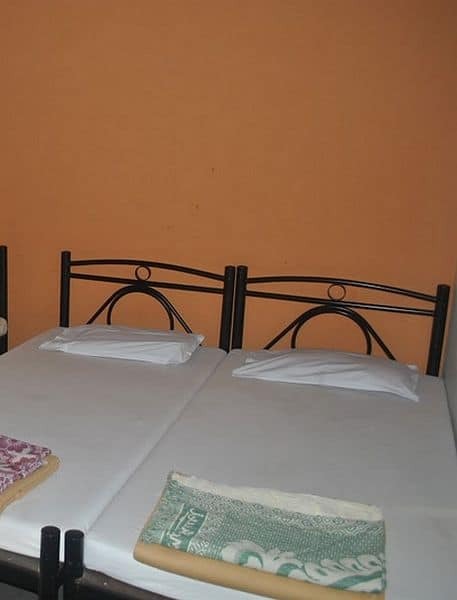 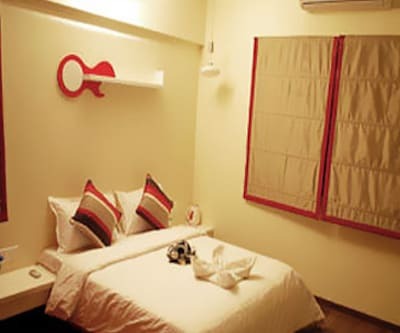 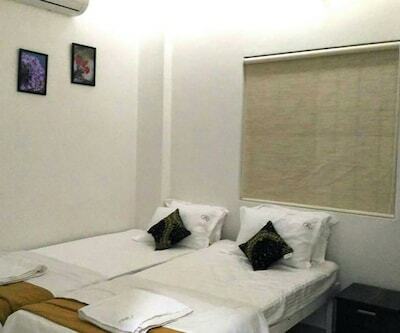 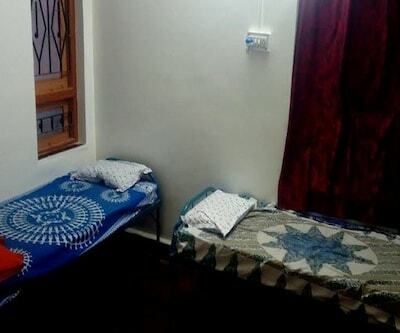 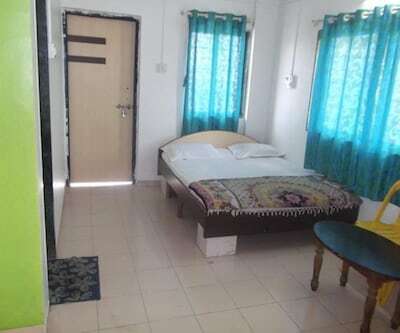 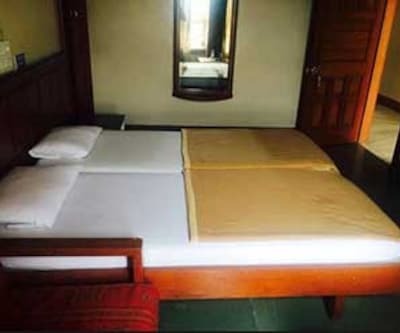 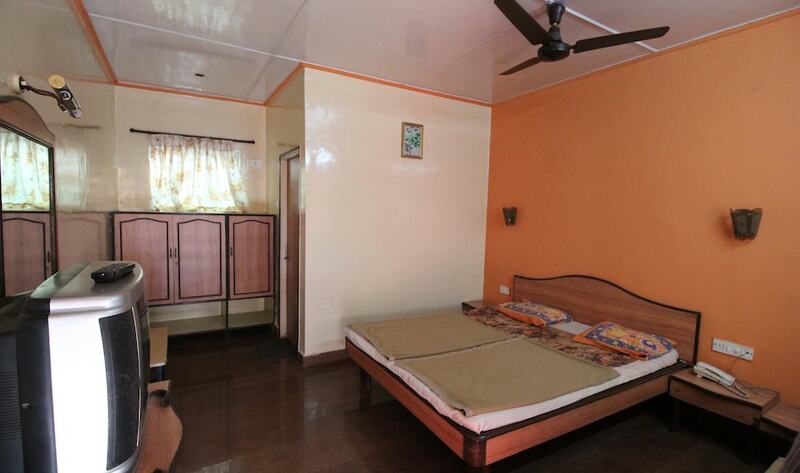 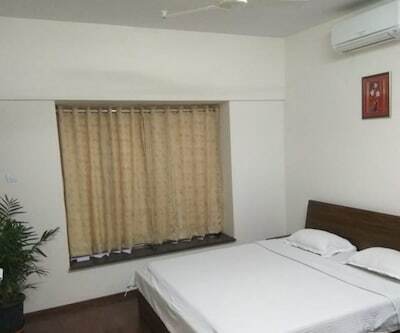 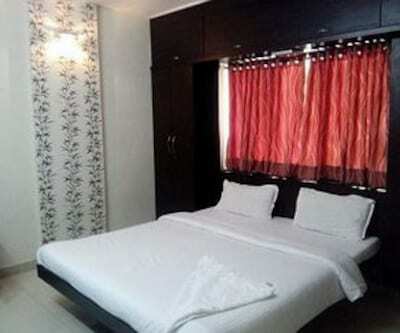 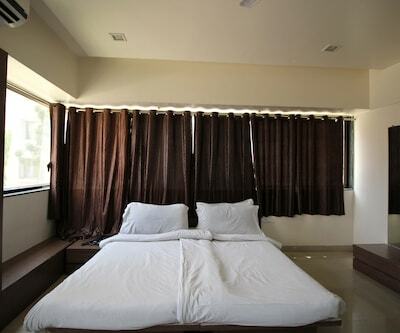 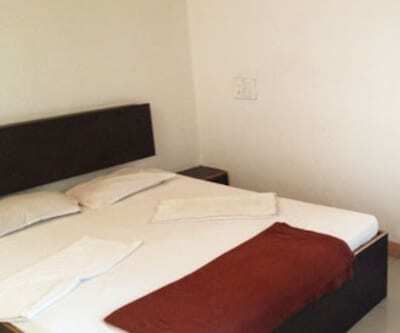 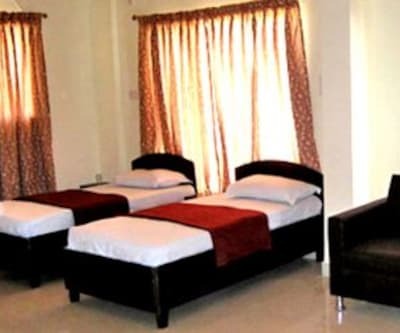 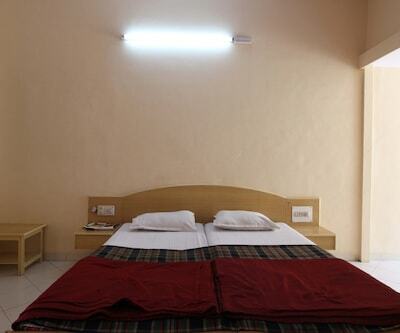 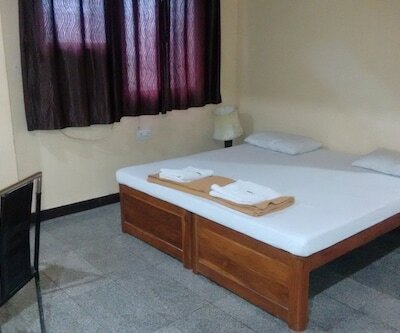 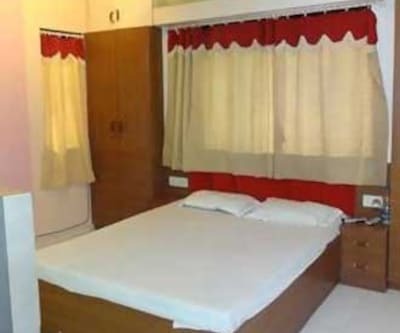 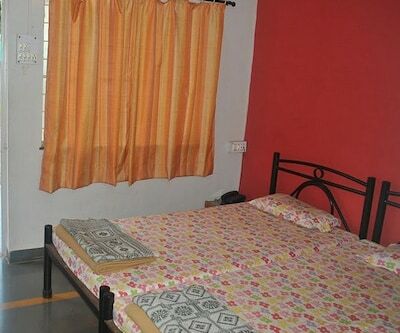 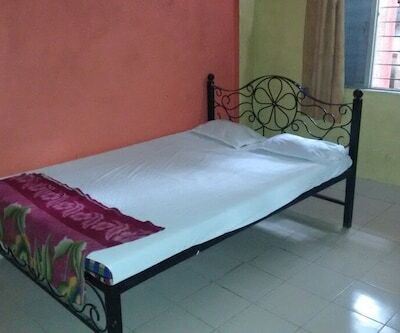 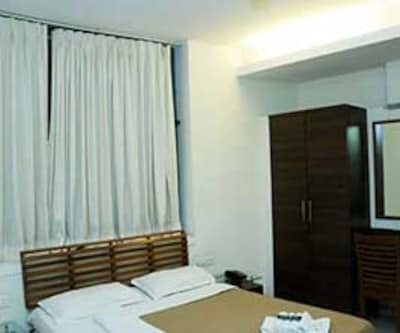 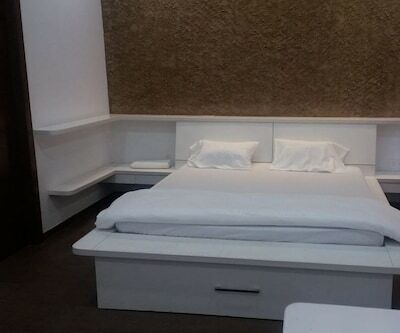 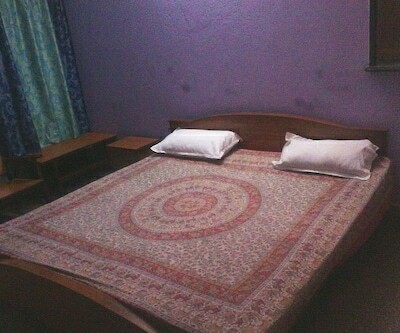 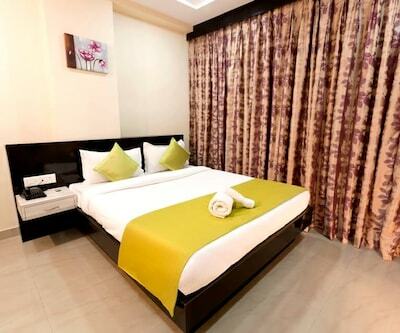 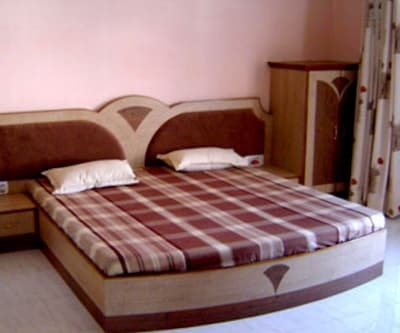 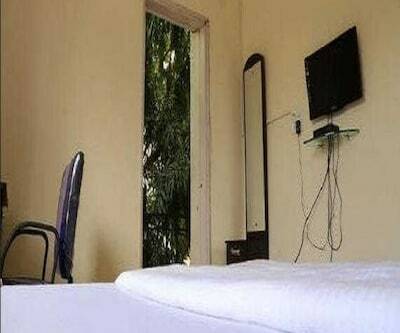 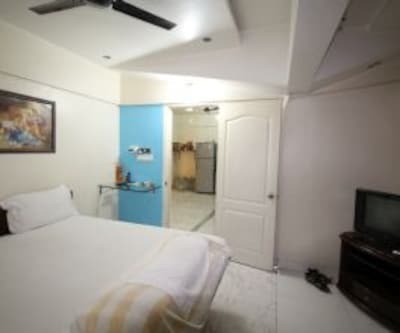 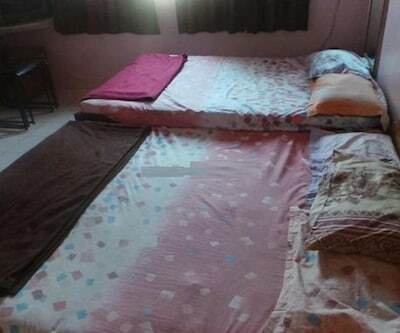 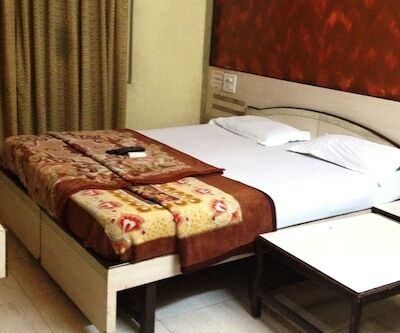 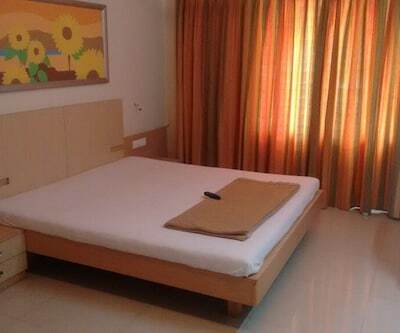 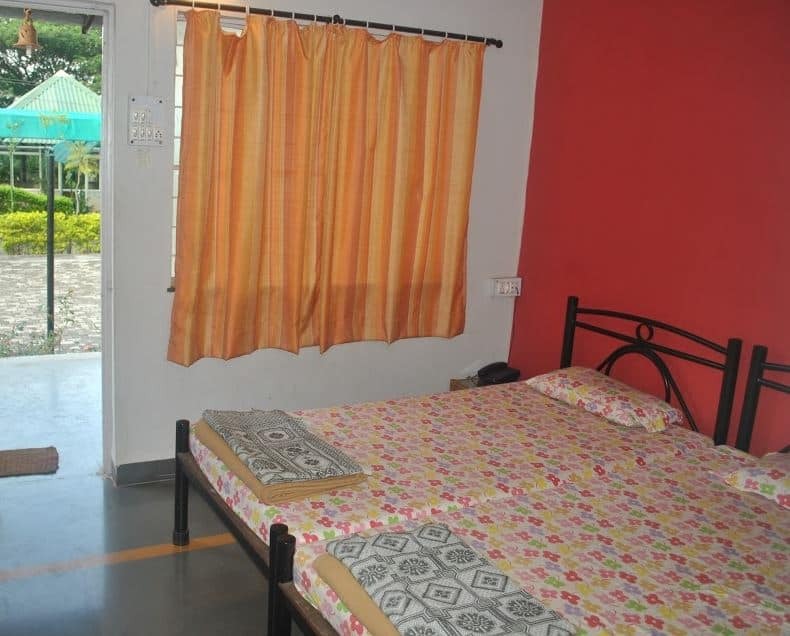 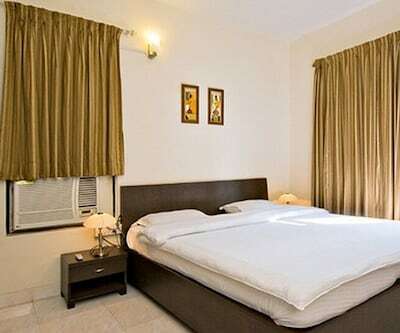 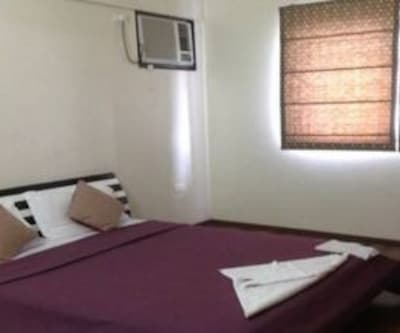 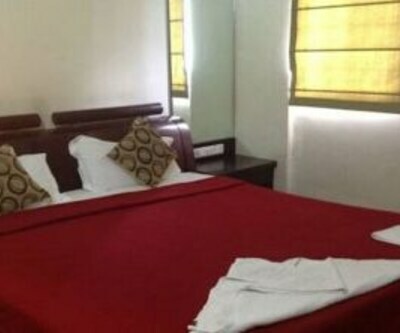 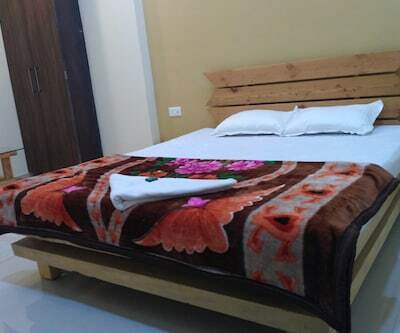 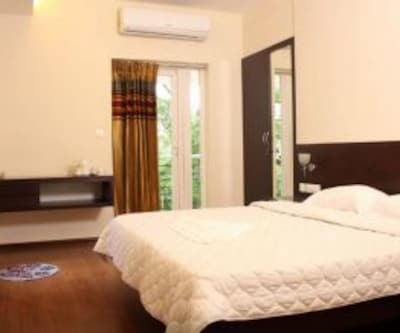 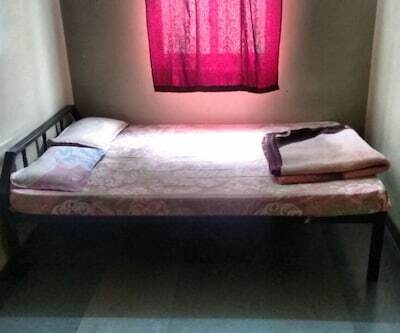 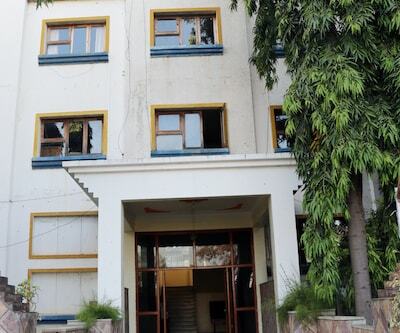 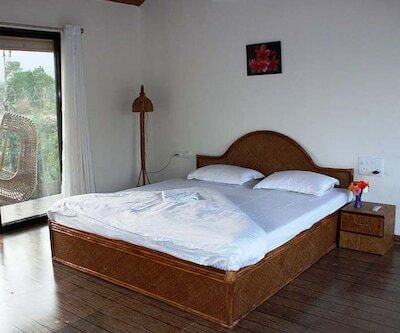 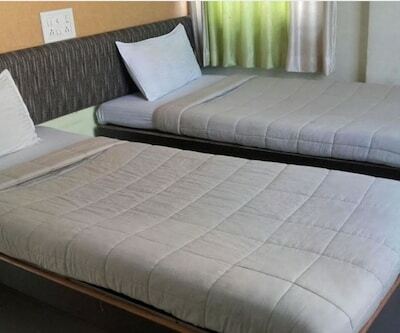 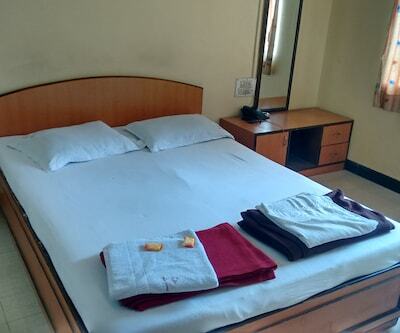 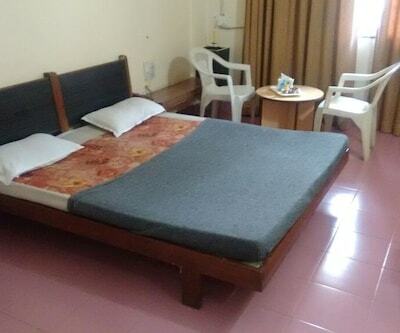 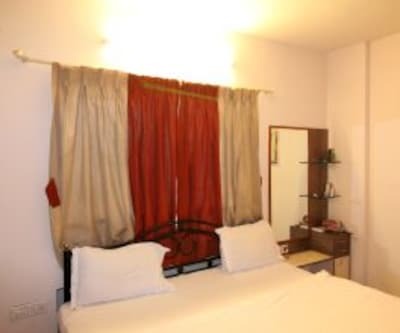 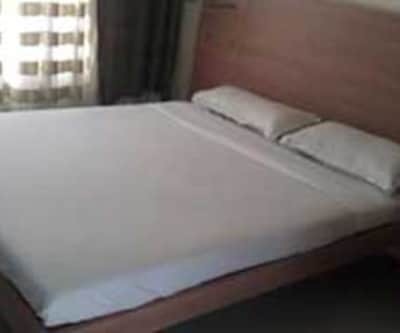 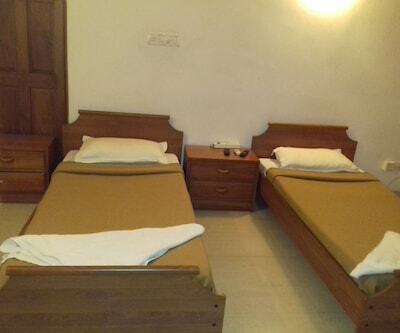 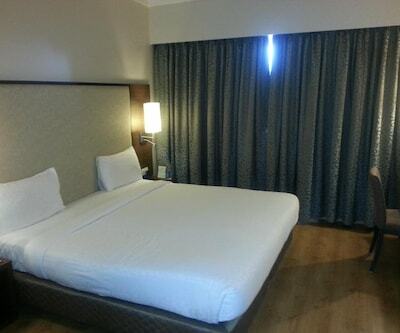 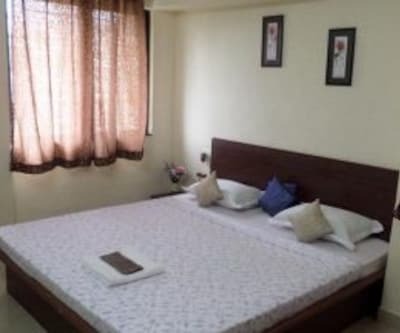 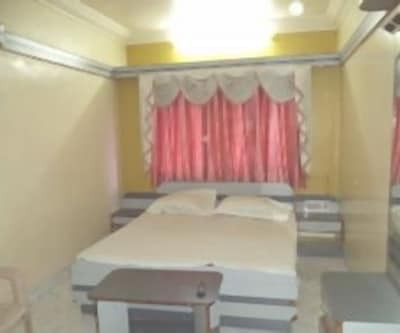 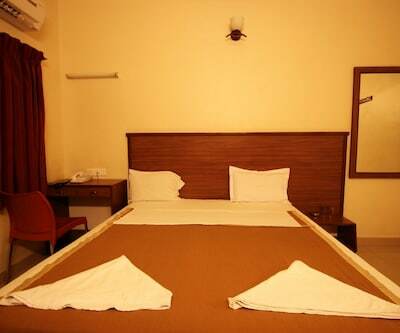 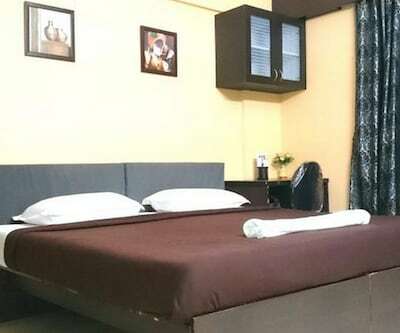 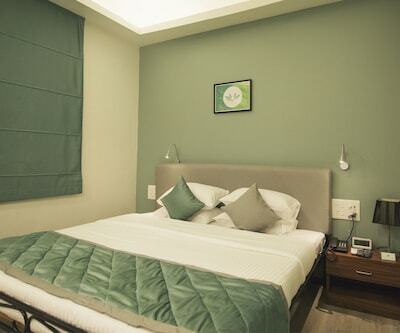 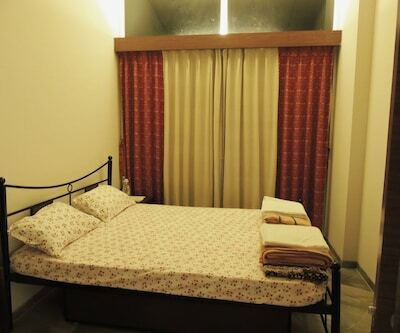 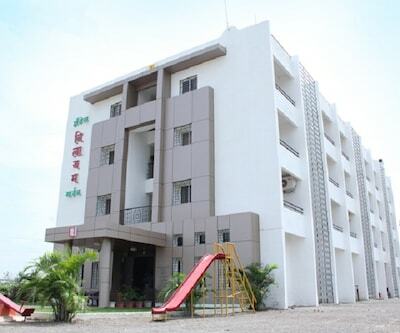 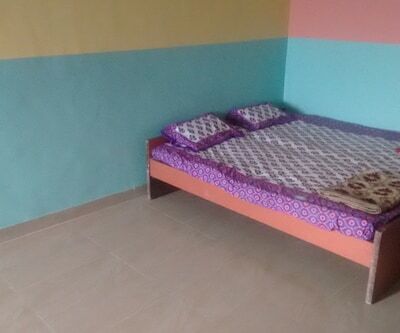 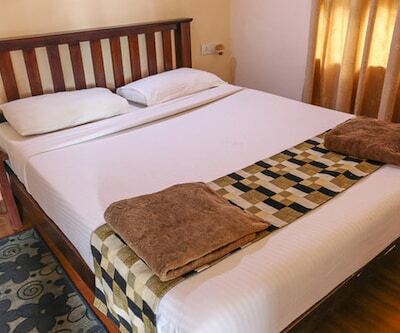 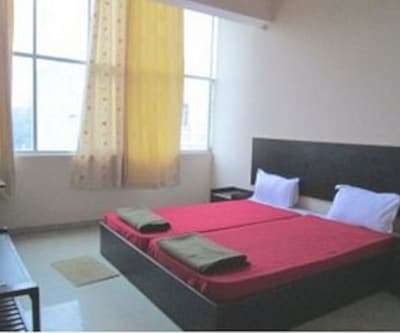 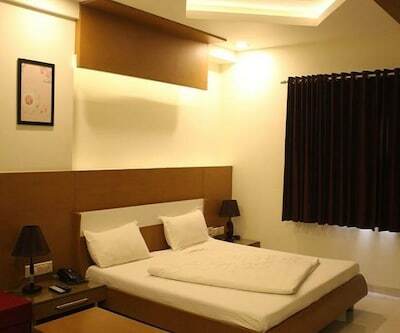 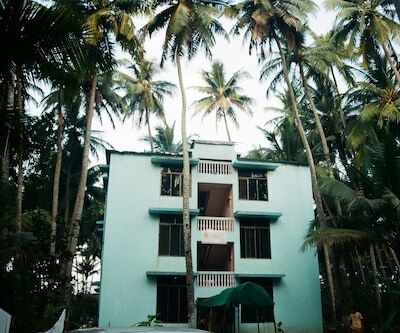 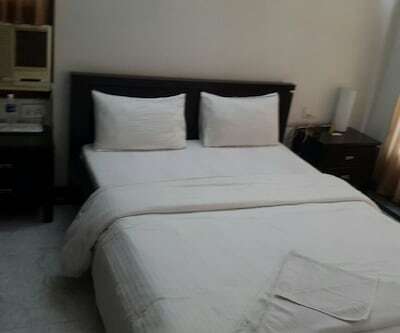 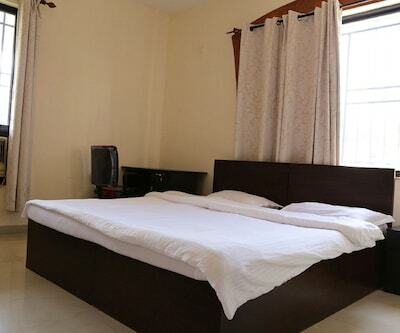 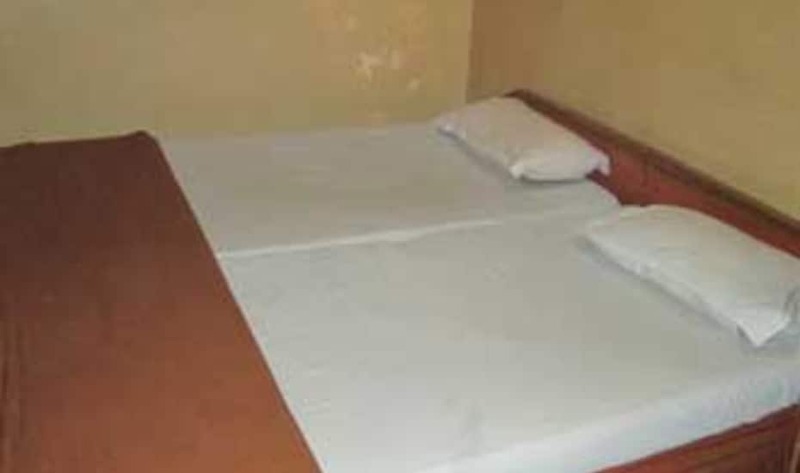 There are a total of 6 AC and non-AC rooms at Sai Holiday Resorts. 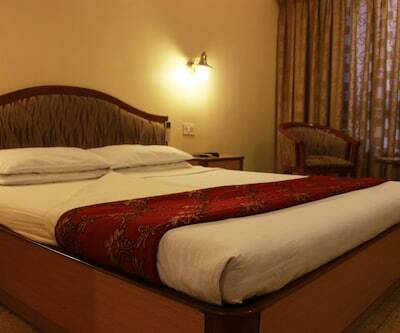 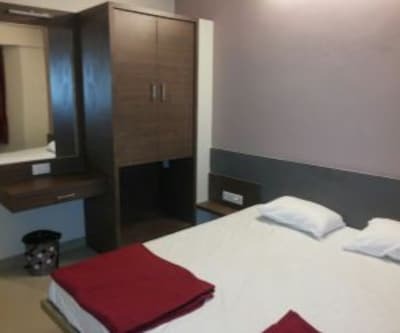 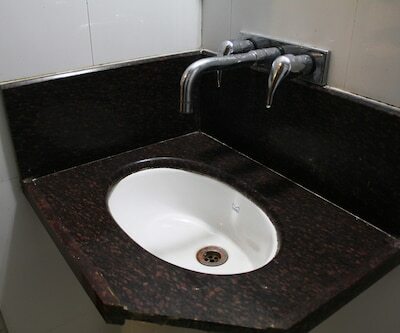 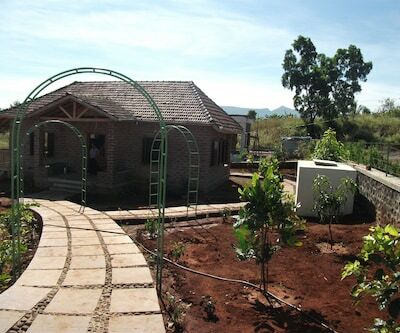 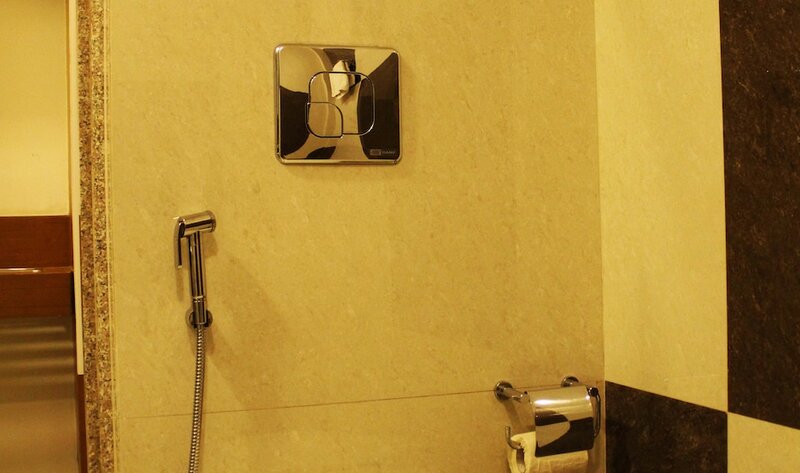 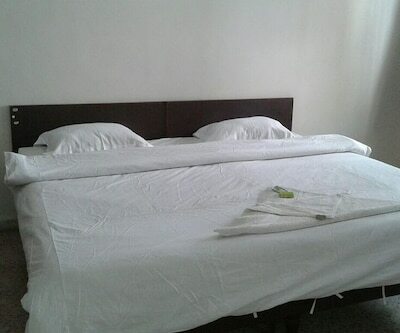 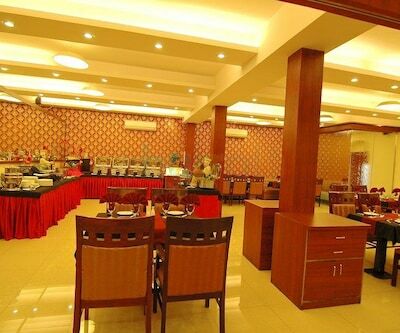 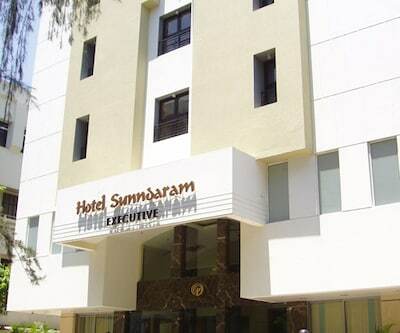 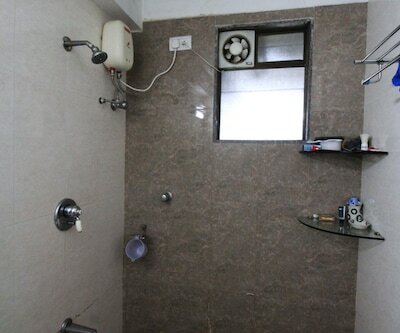 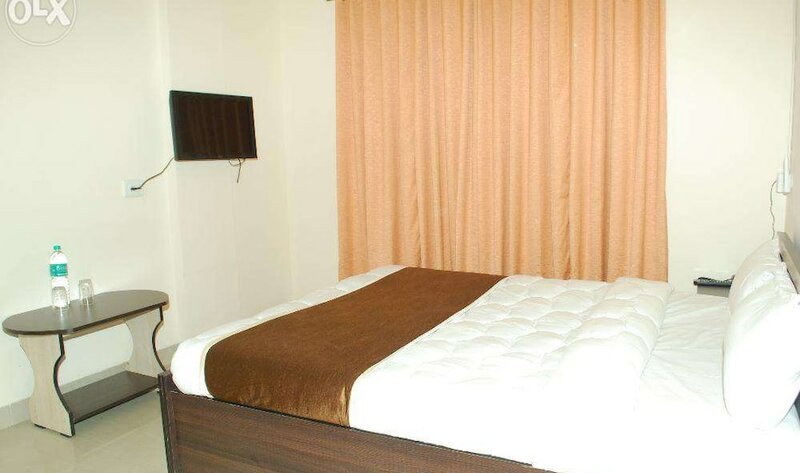 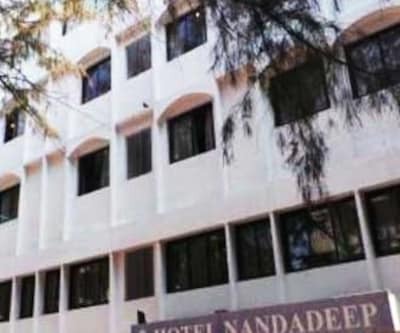 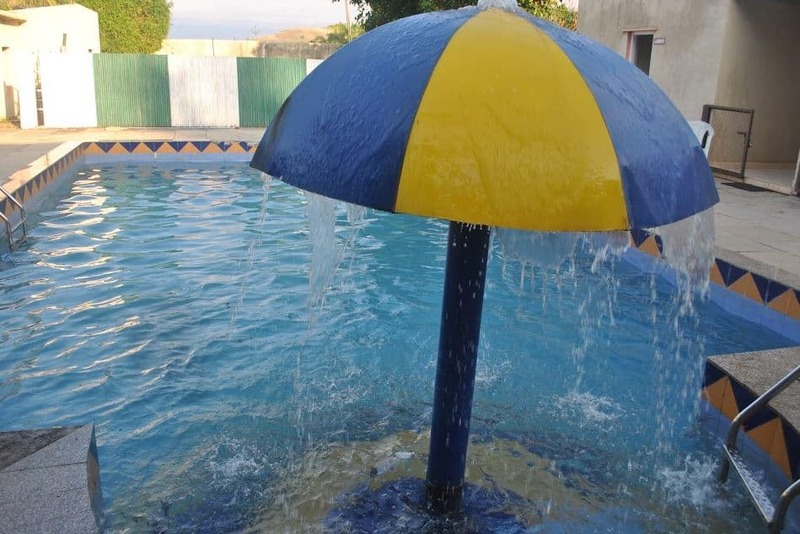 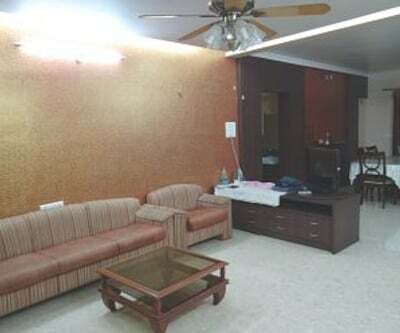 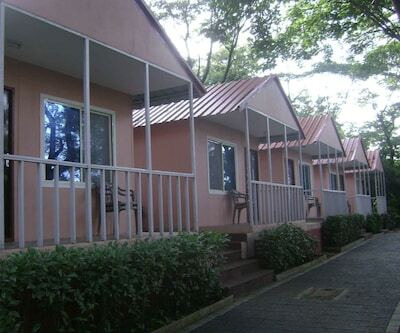 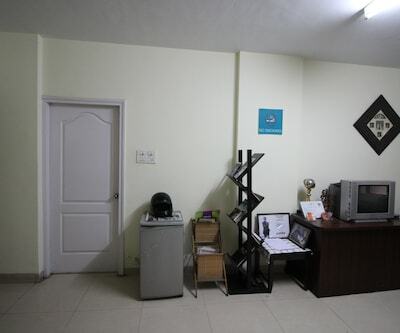 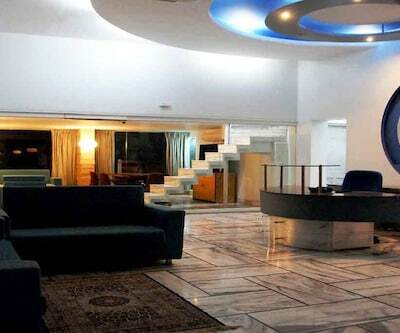 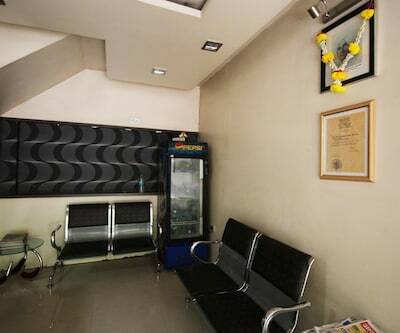 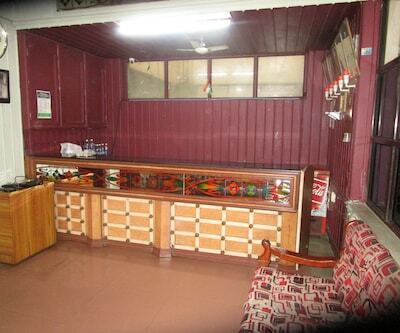 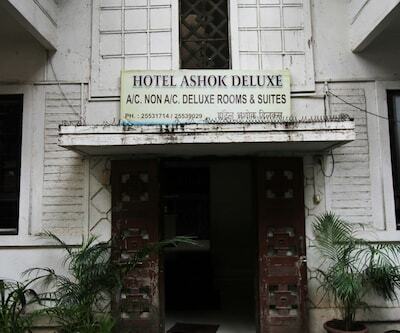 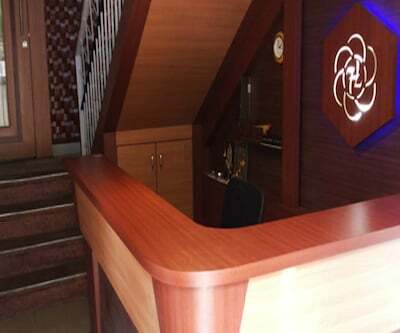 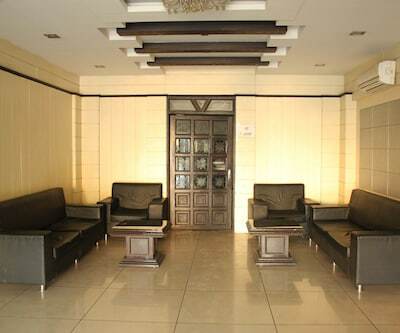 The resort provides bottled/drinking water and hot and cold water facilities in all its rooms. 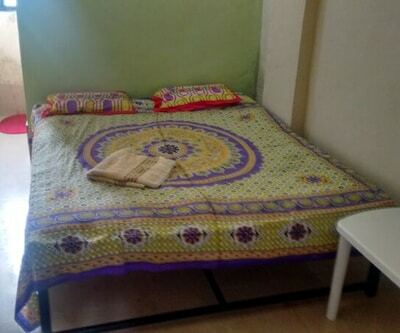 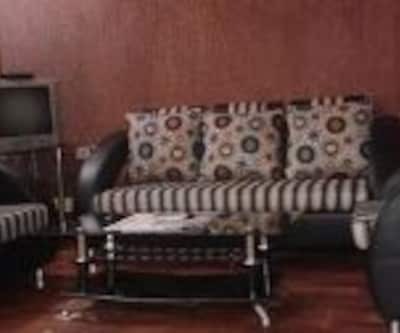 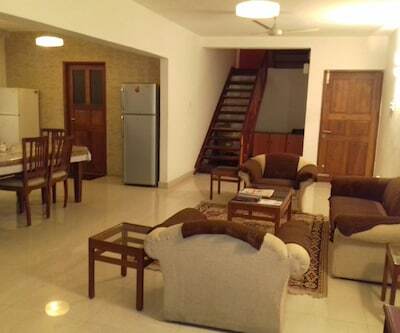 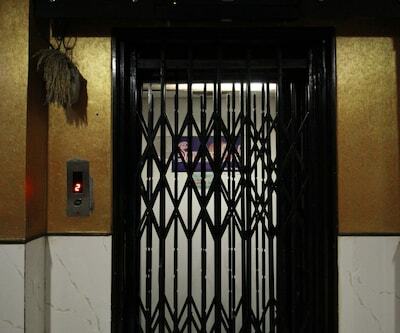 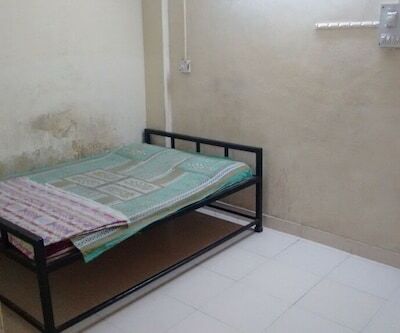 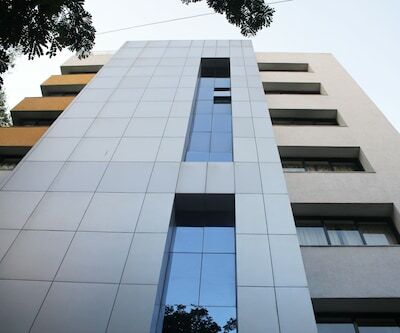 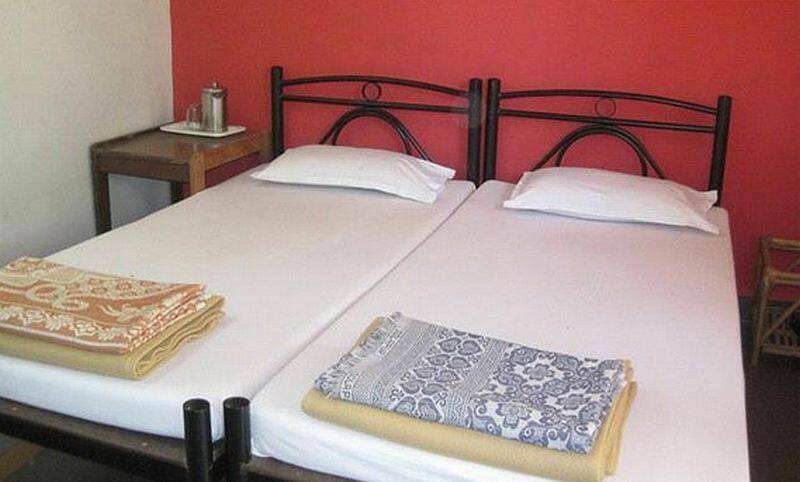 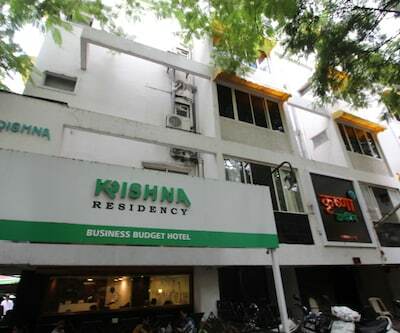 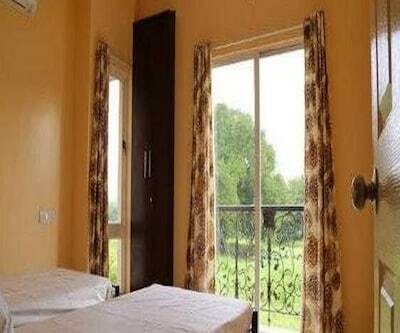 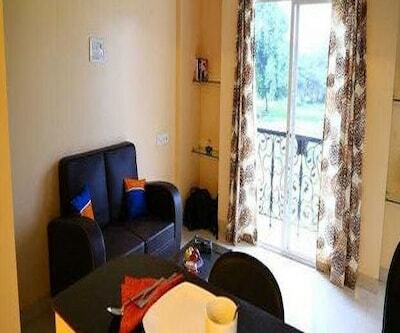 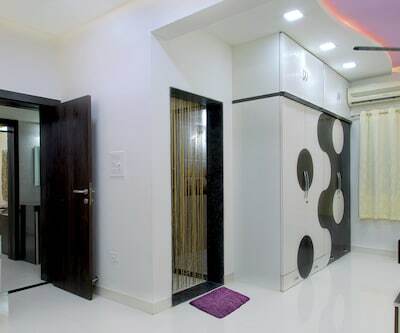 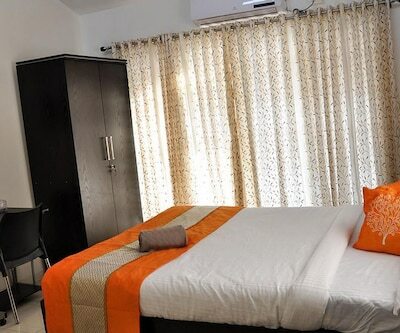 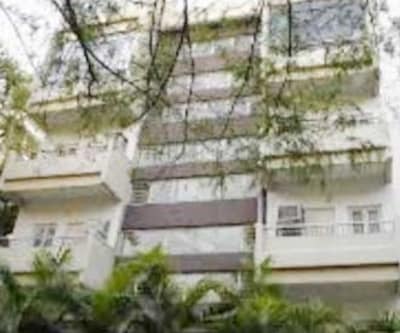 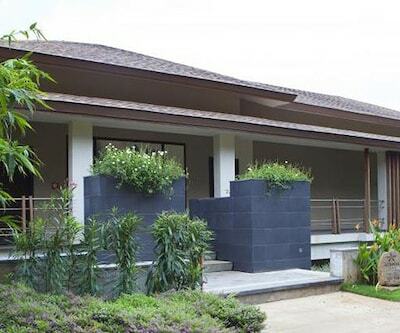 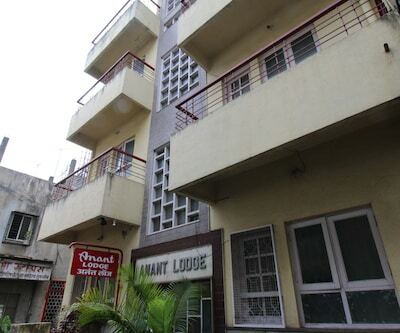 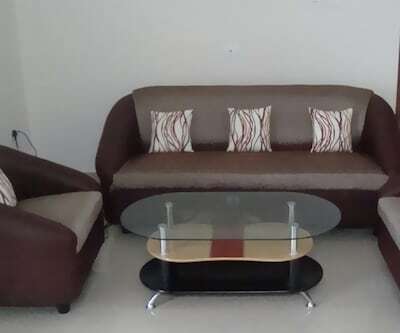 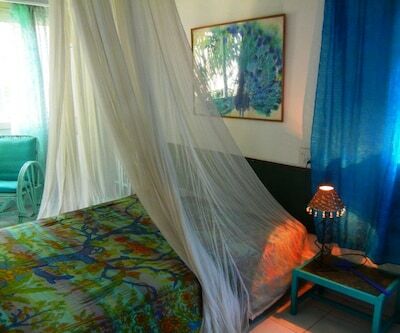 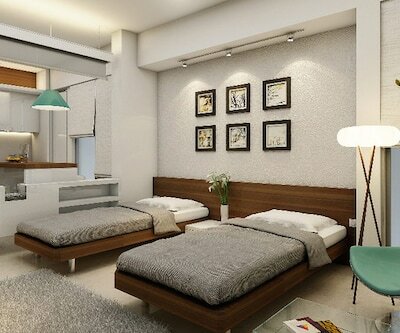 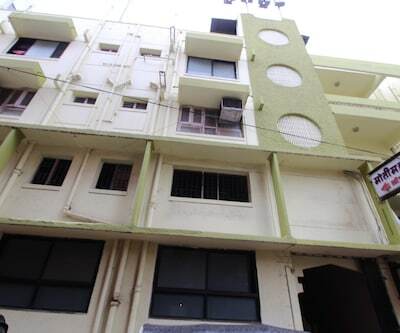 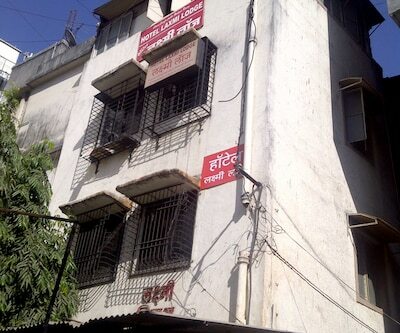 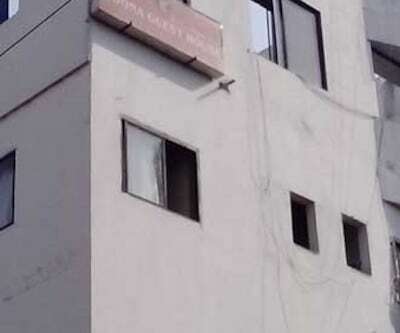 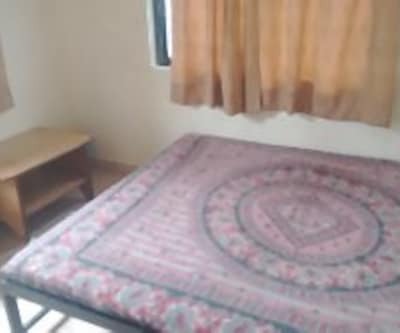 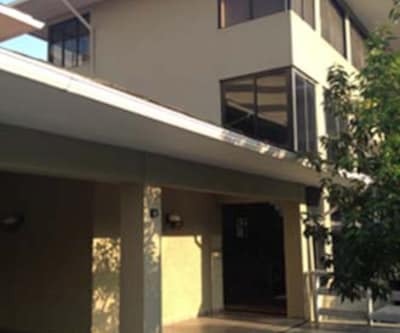 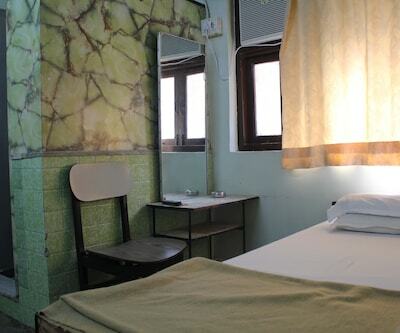 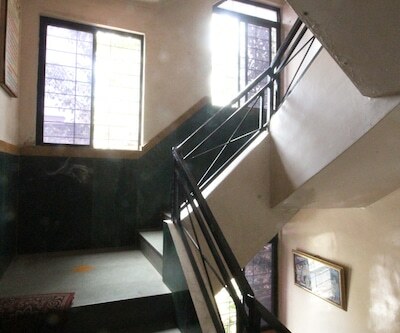 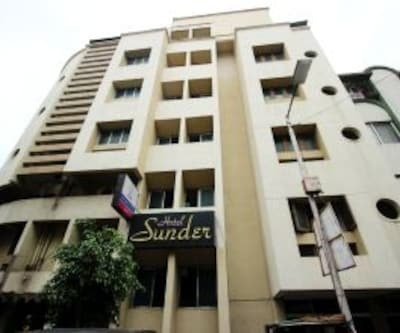 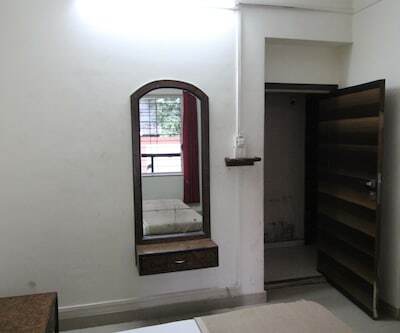 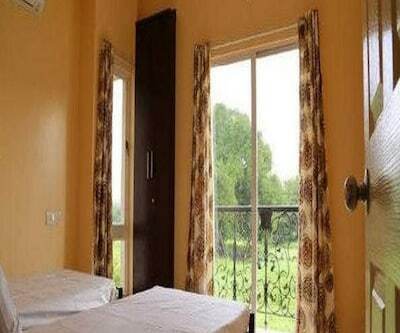 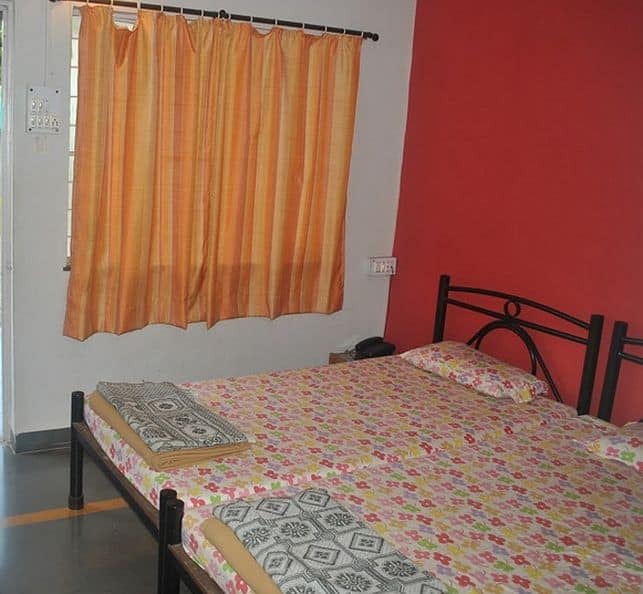 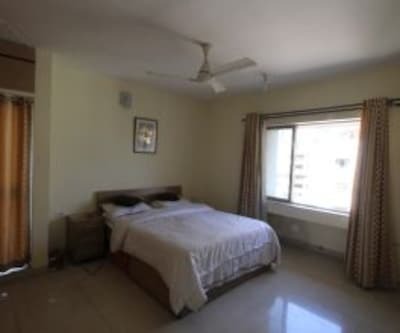 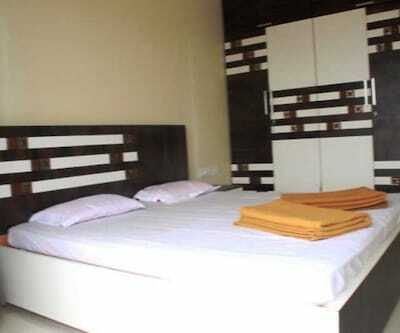 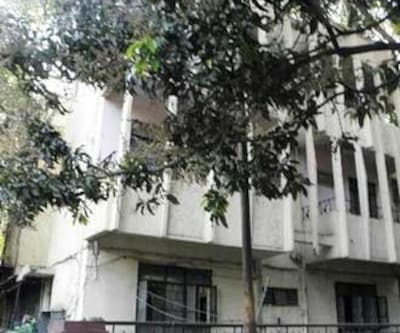 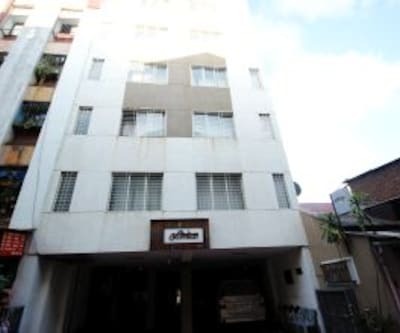 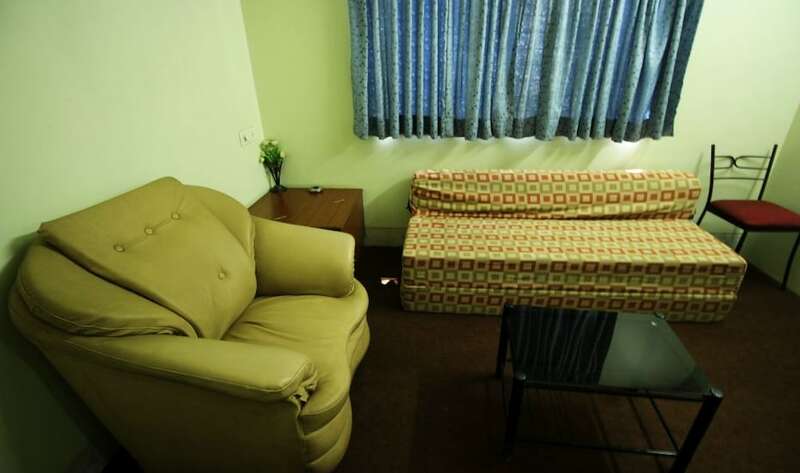 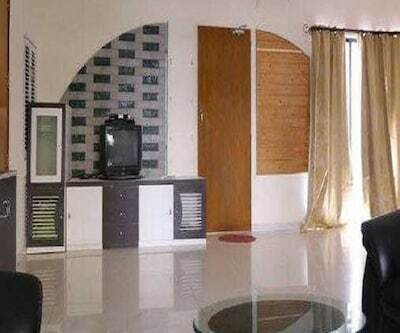 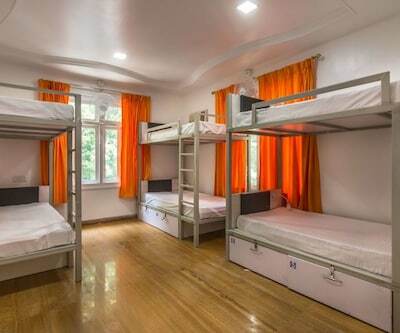 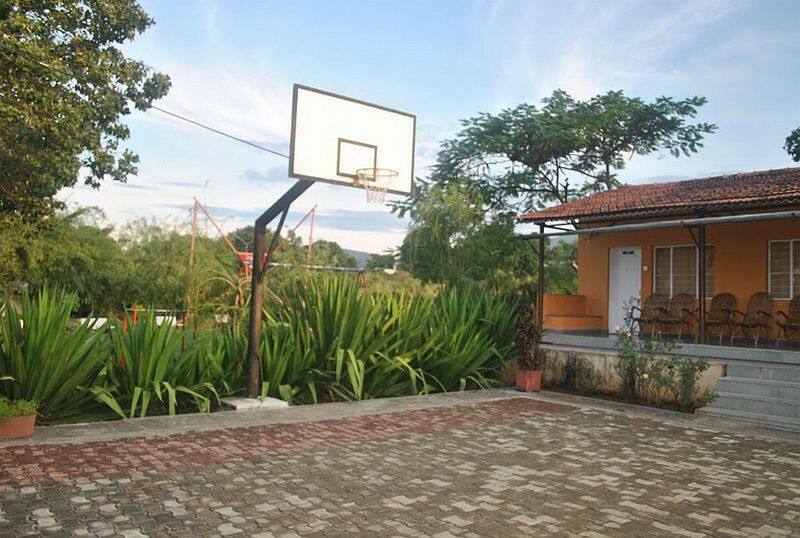 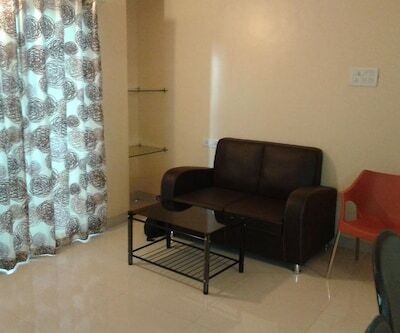 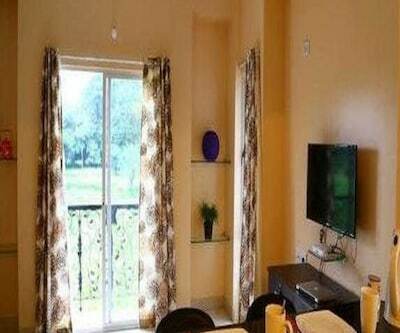 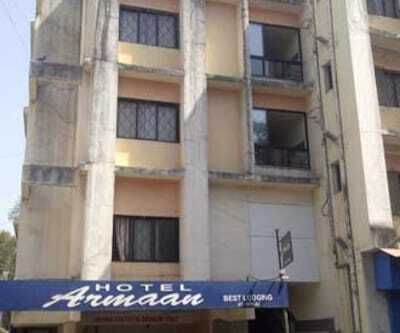 Each room is furnished with a wardrobe and has an attached bathroom and a private balcony.